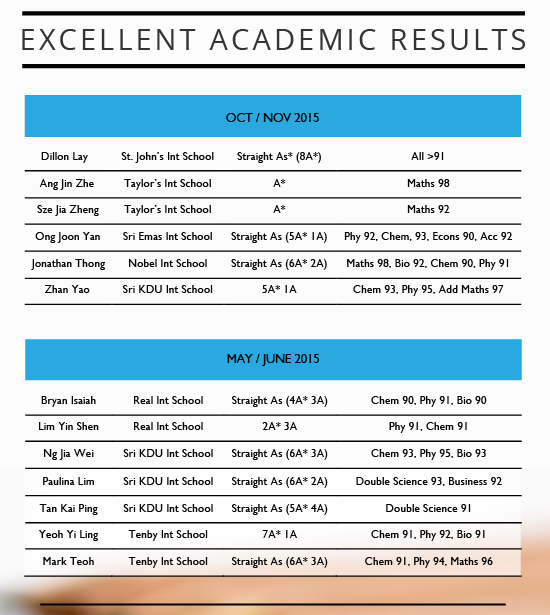 Dynamic | Passionate | Resolute These are just some of the admirable qualities that can be found in our students. 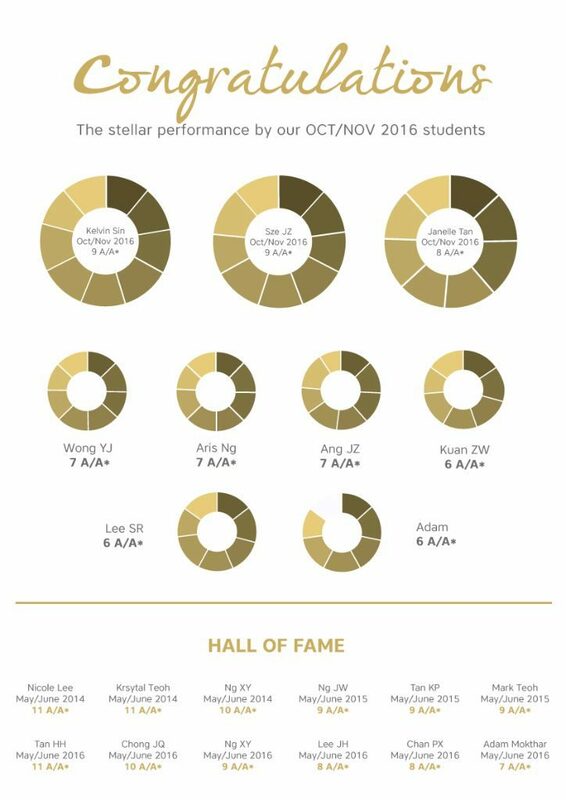 For their courage to dream big and unwavering perseverance to get to where they are today, we would like to showcase their journey with us as a way of celebrating their remarkable achievements. 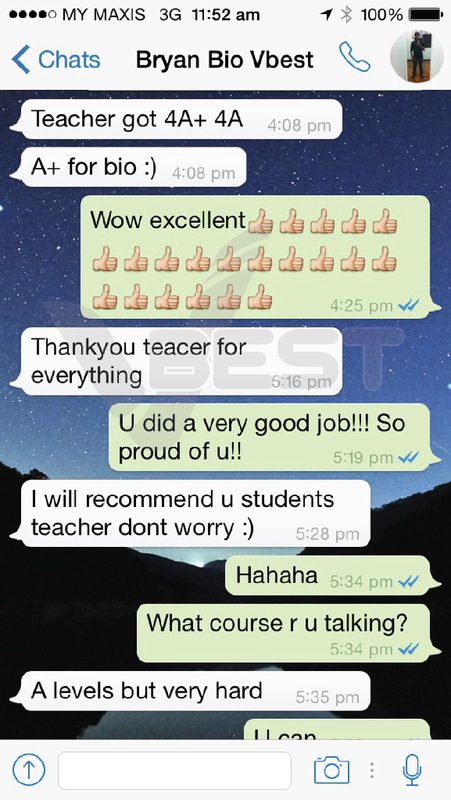 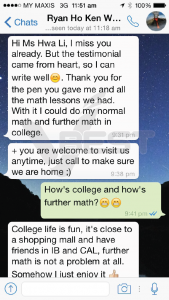 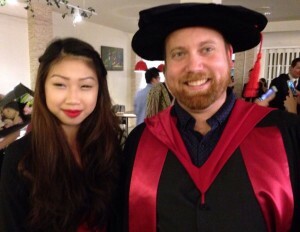 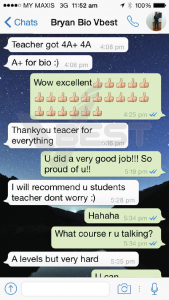 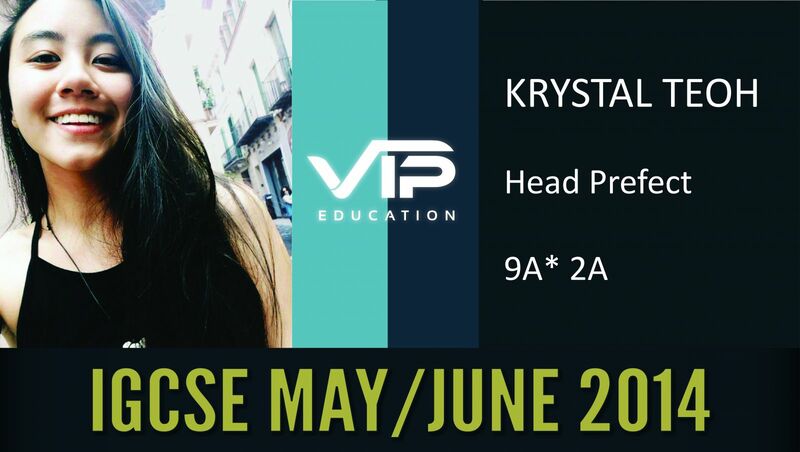 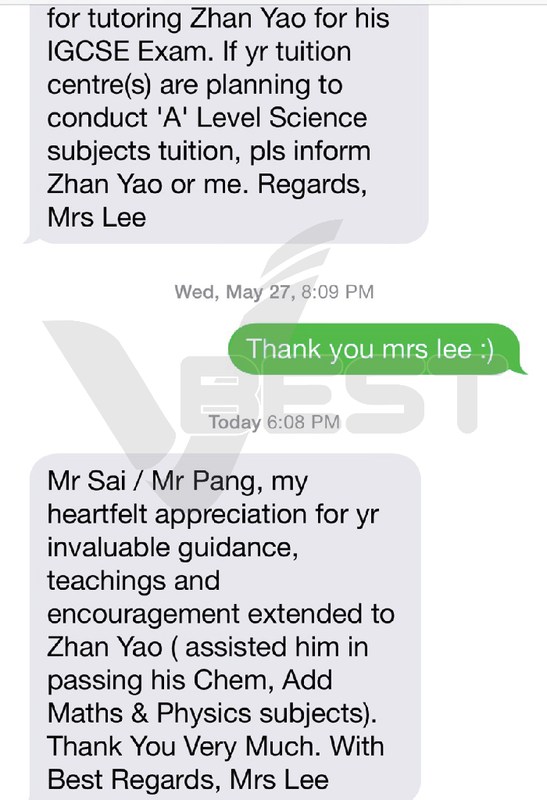 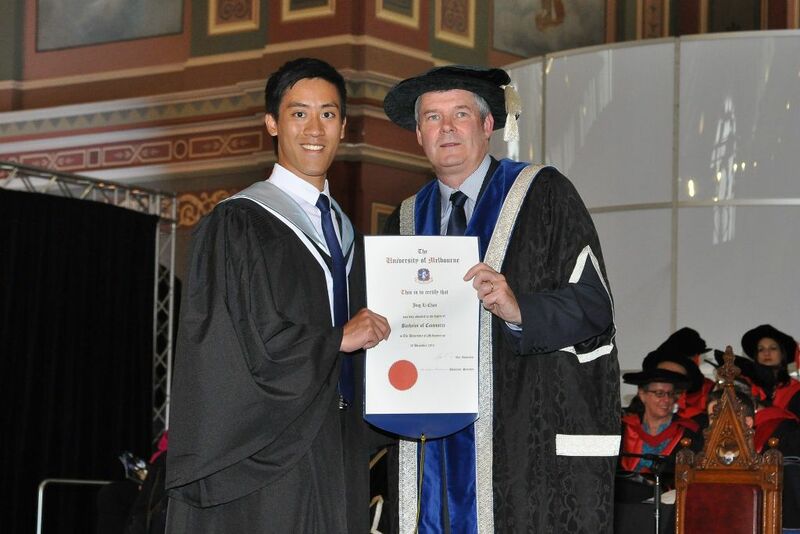 We are fully dedicated to continue help students achieve highest academic excellence. 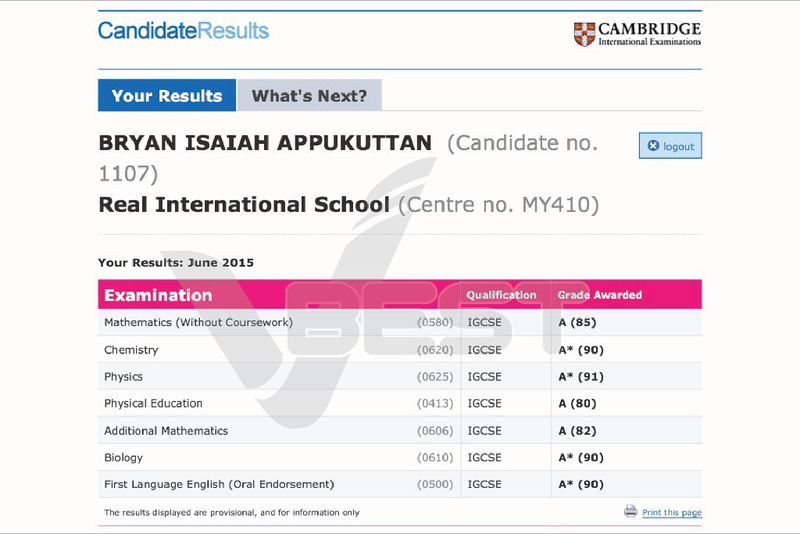 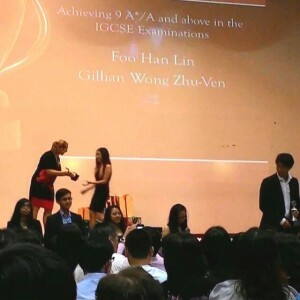 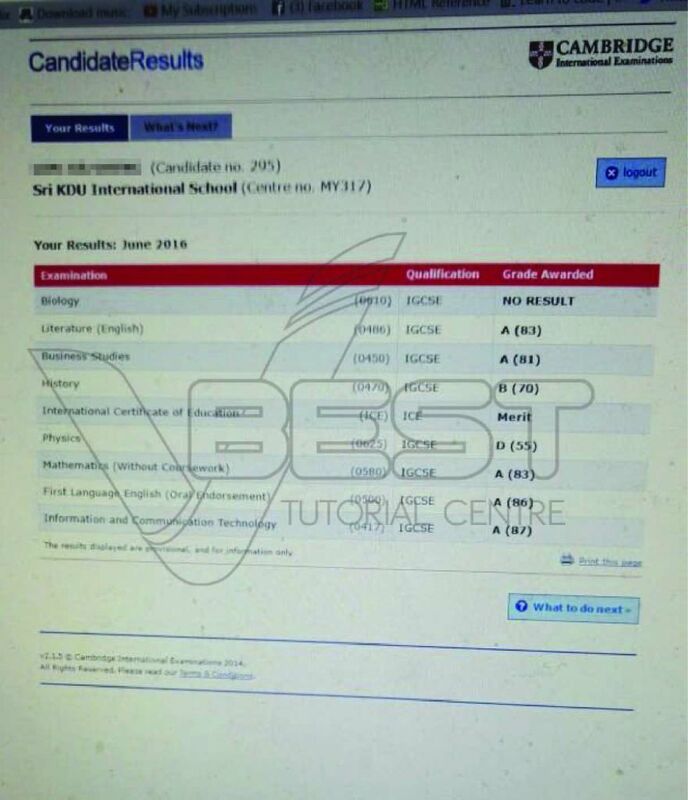 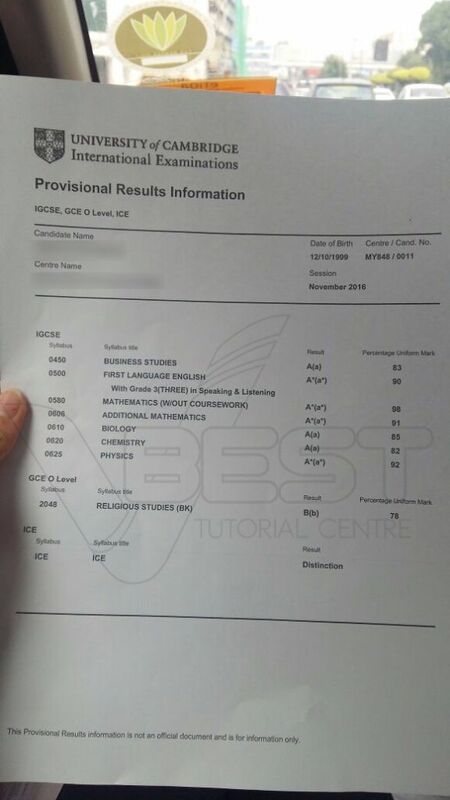 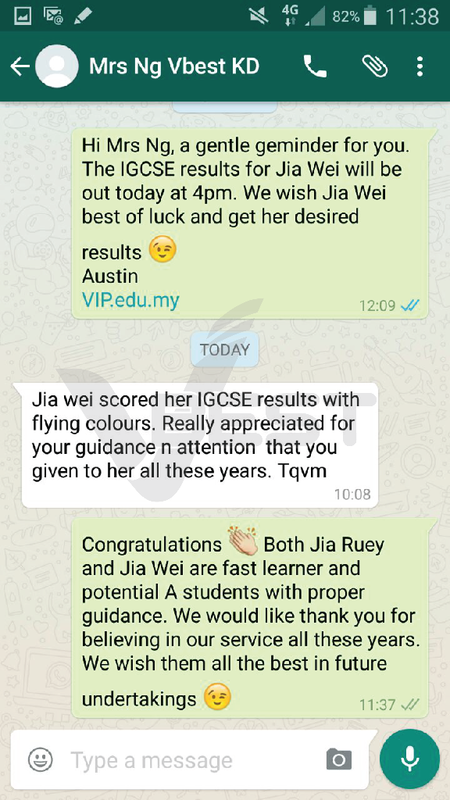 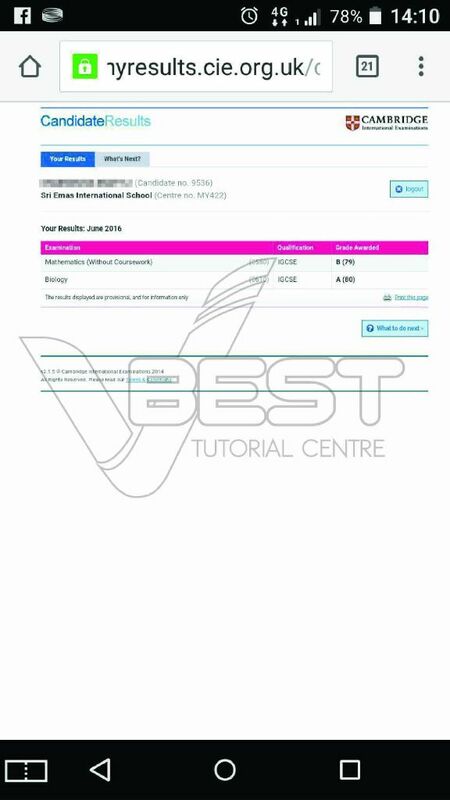 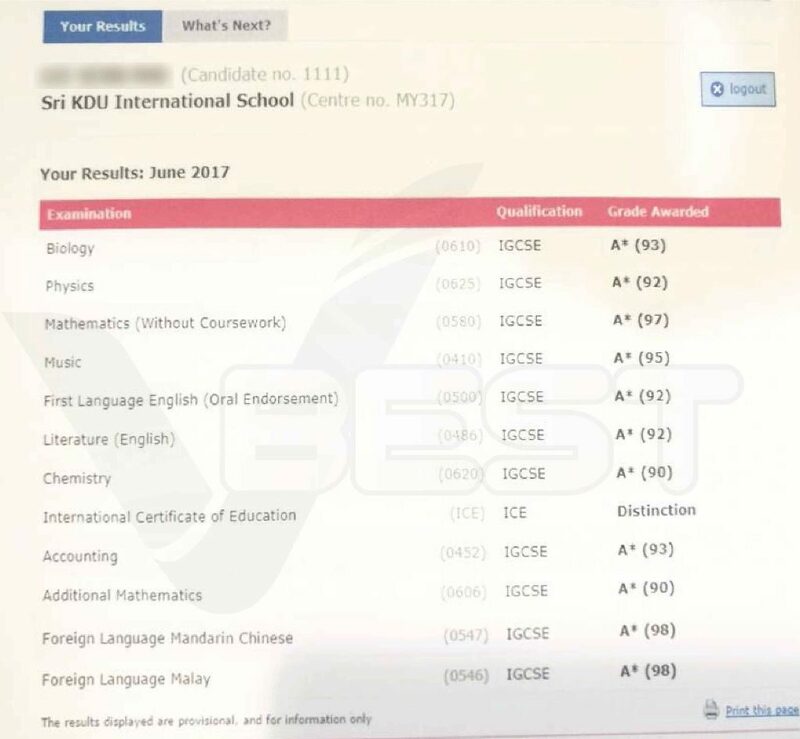 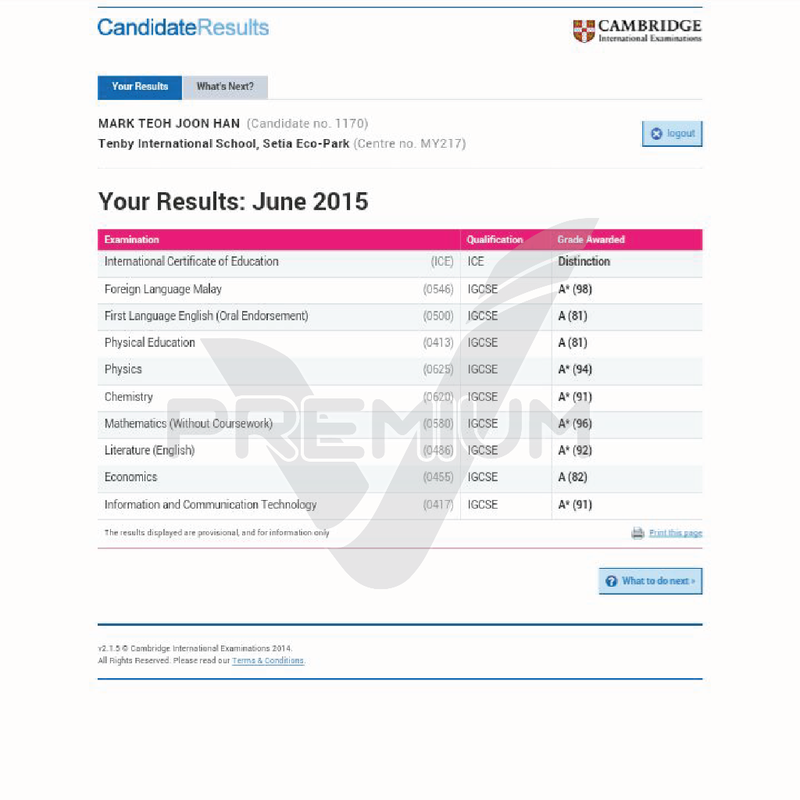 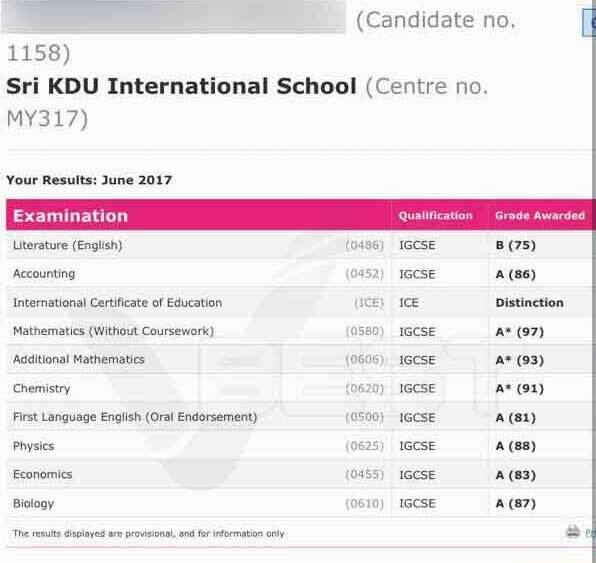 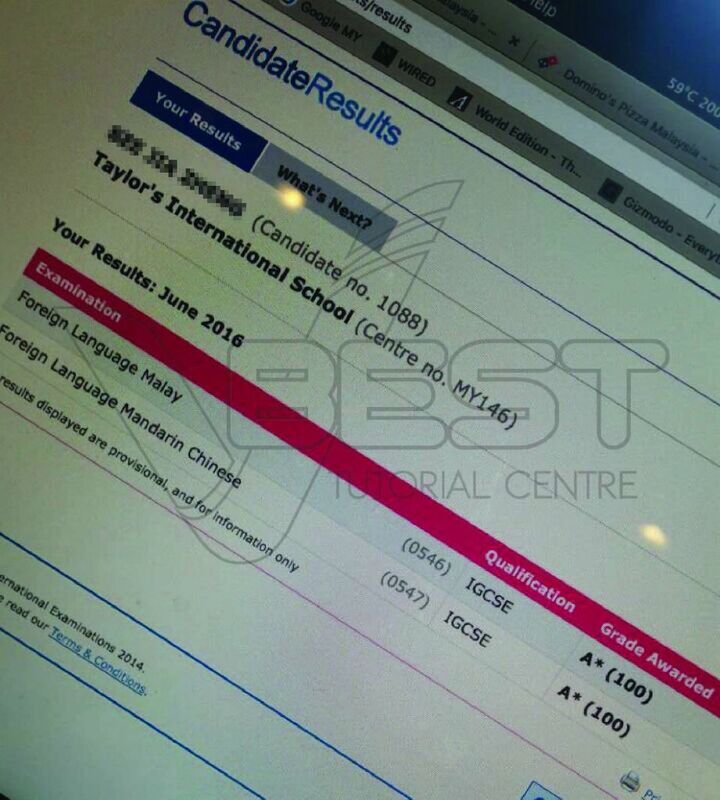 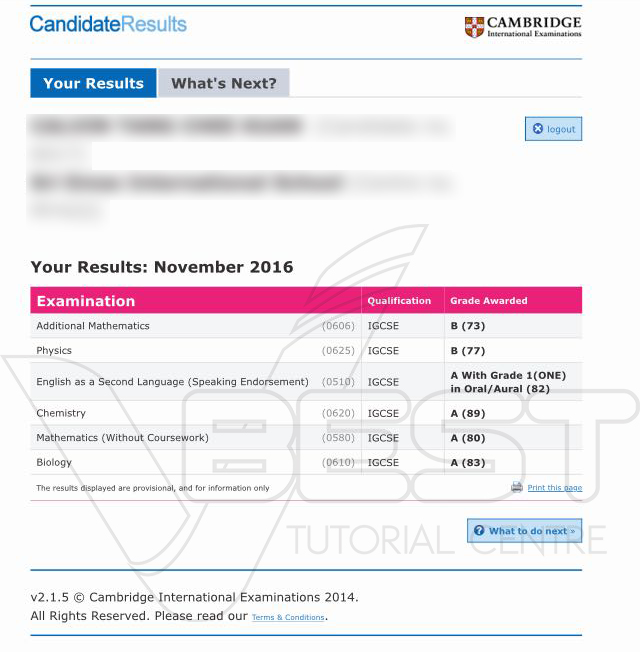 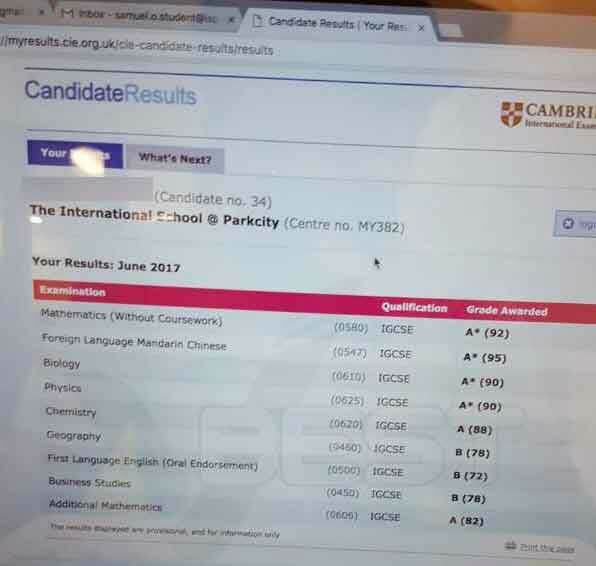 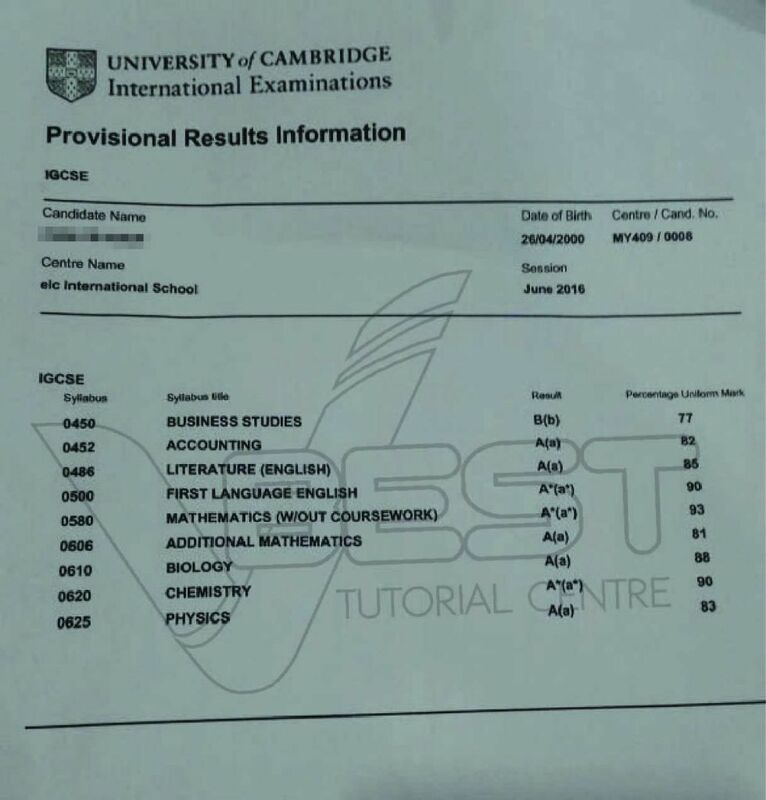 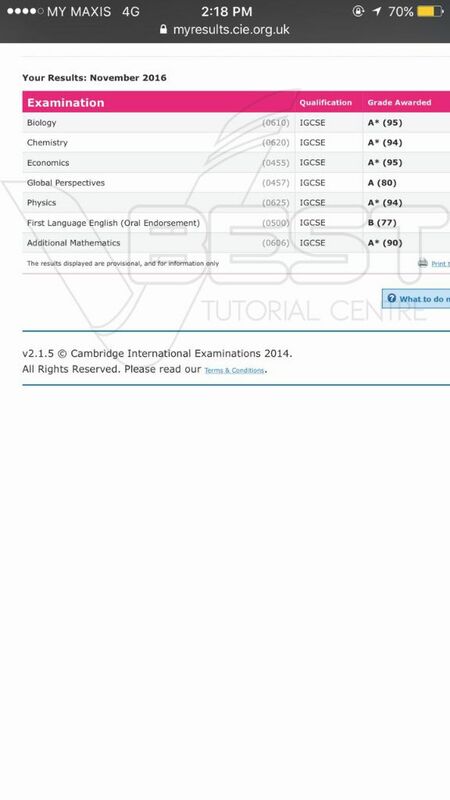 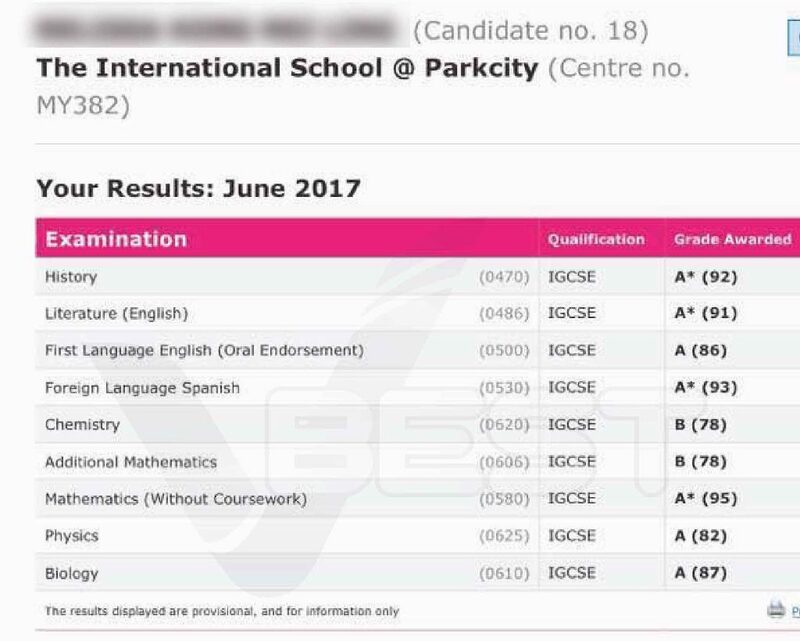 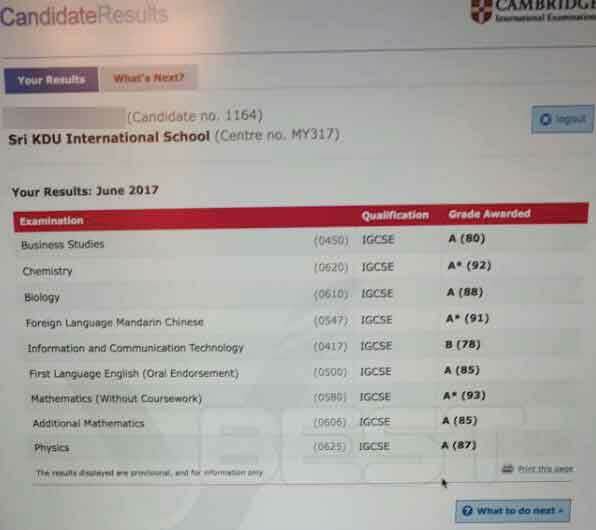 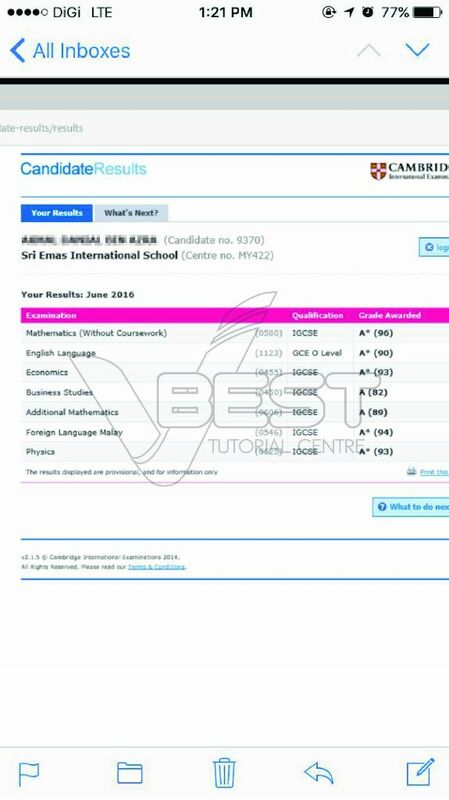 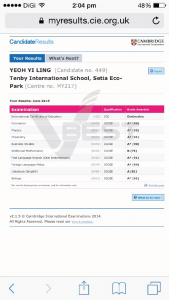 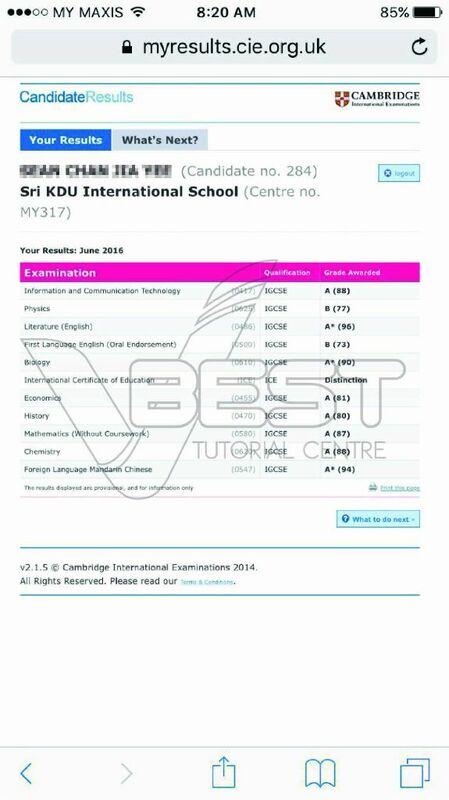 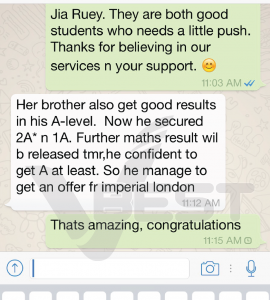 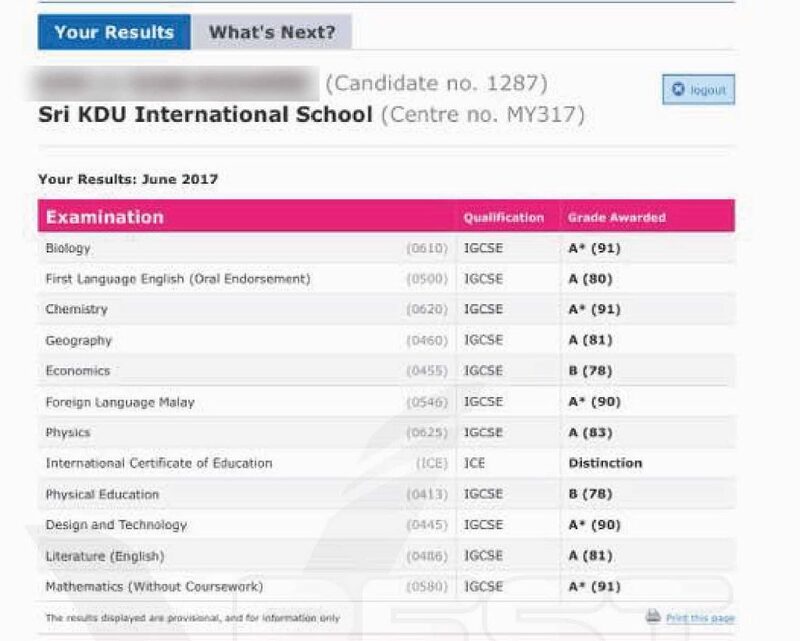 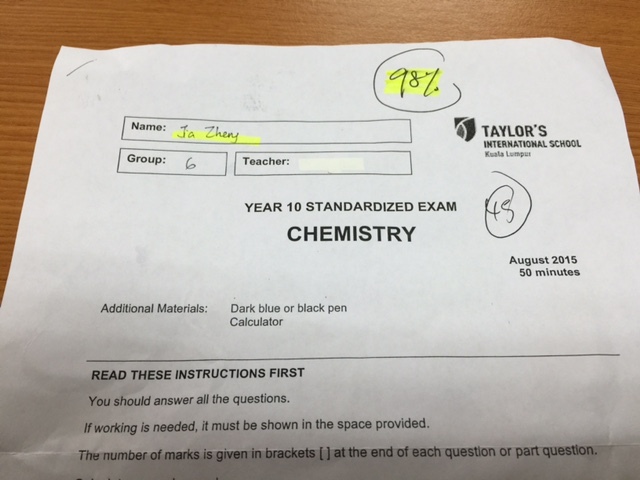 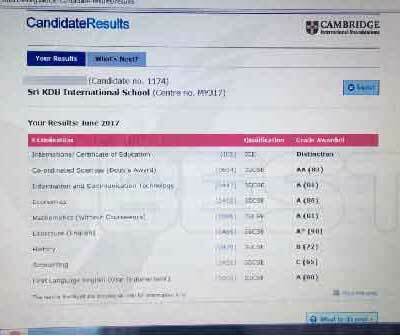 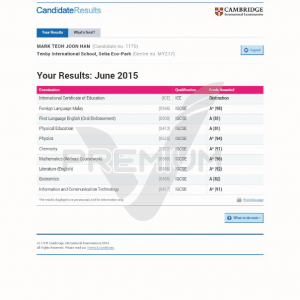 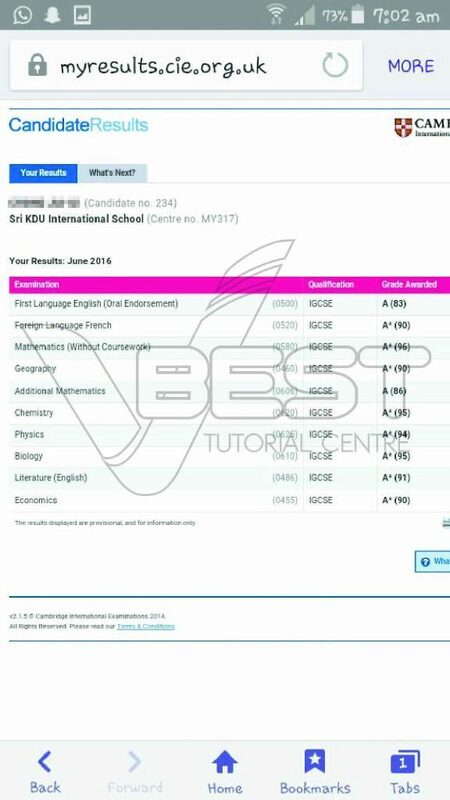 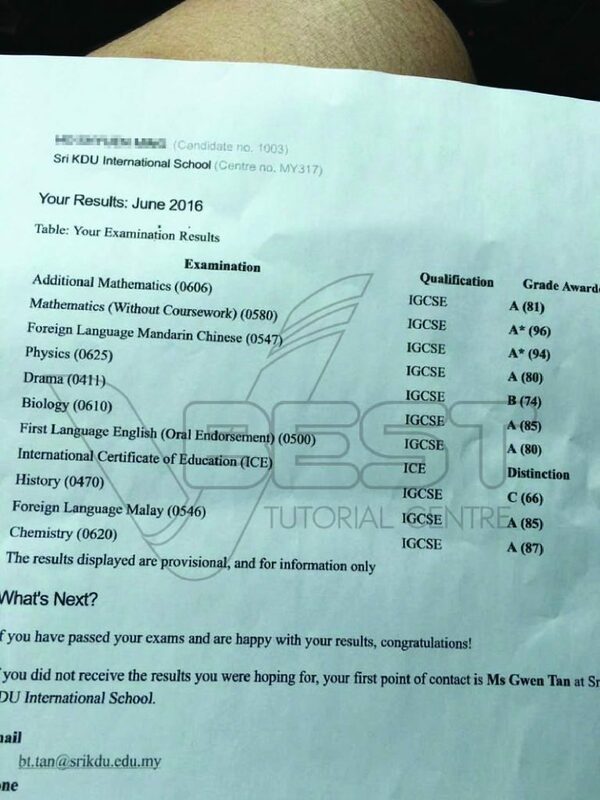 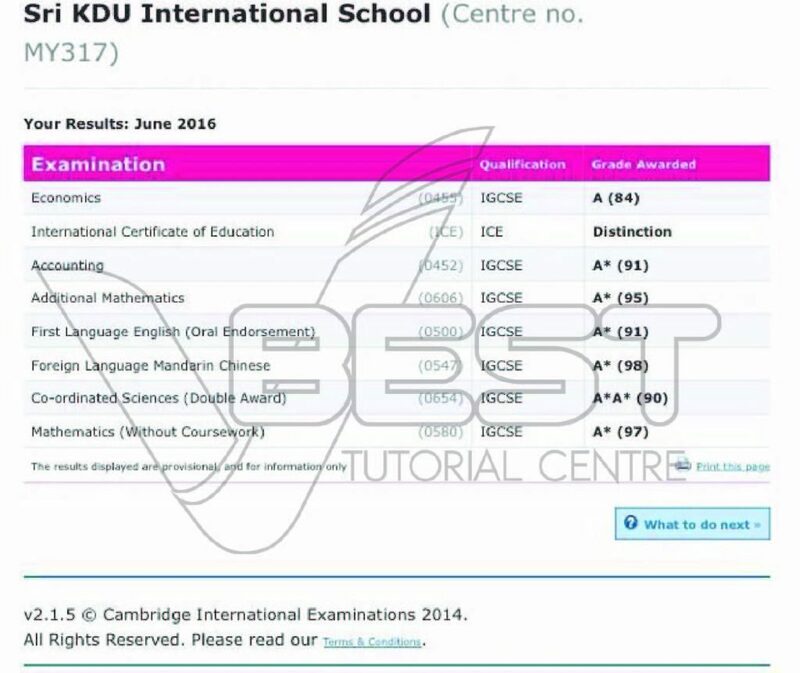 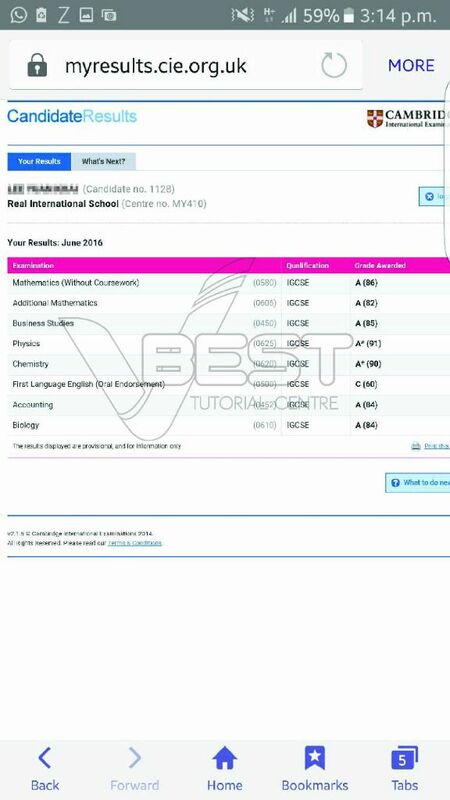 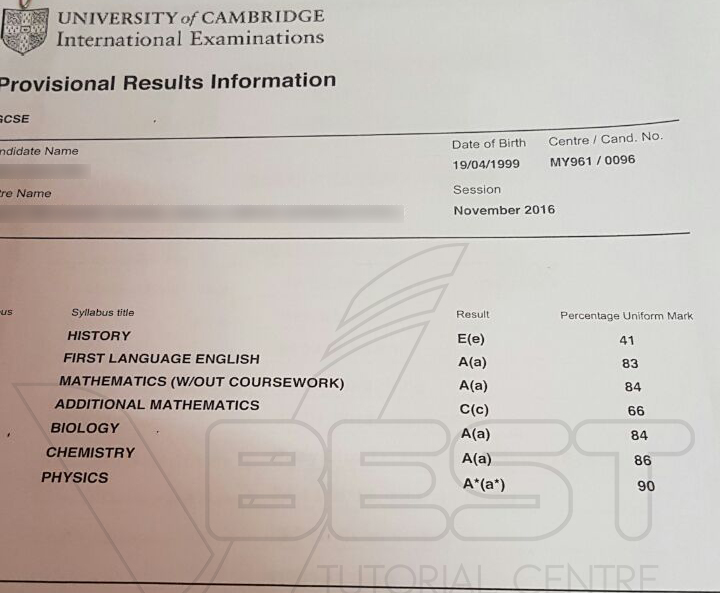 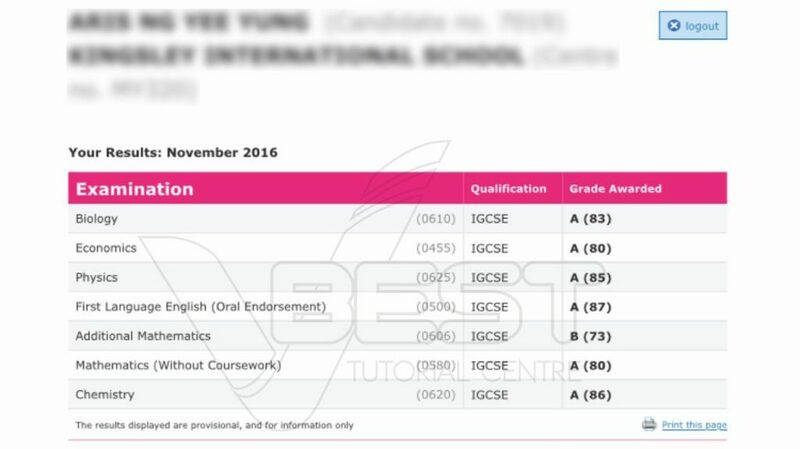 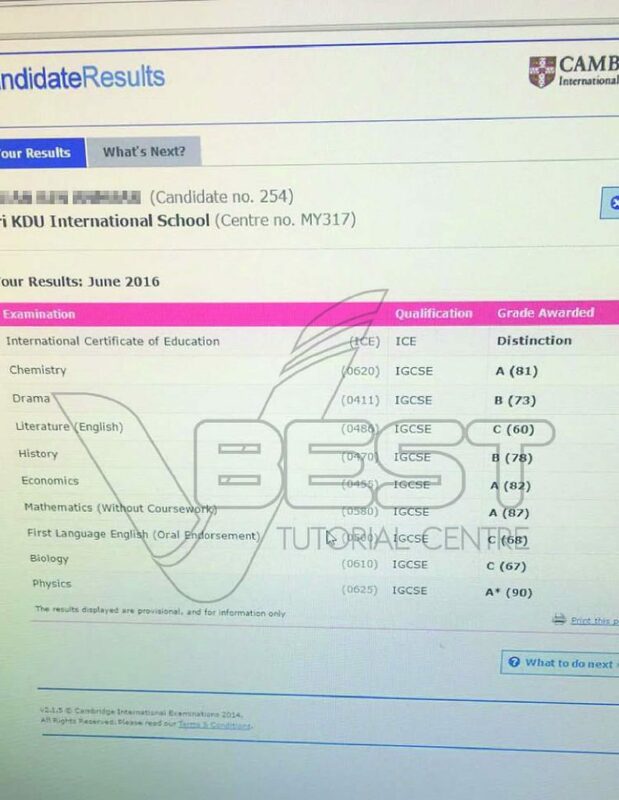 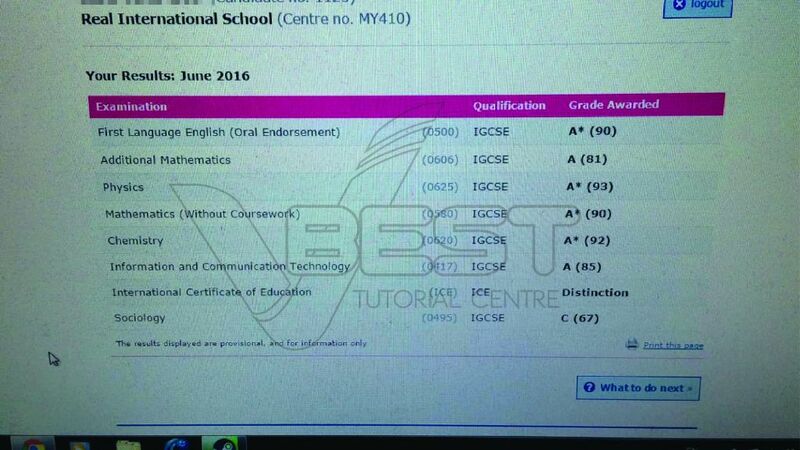 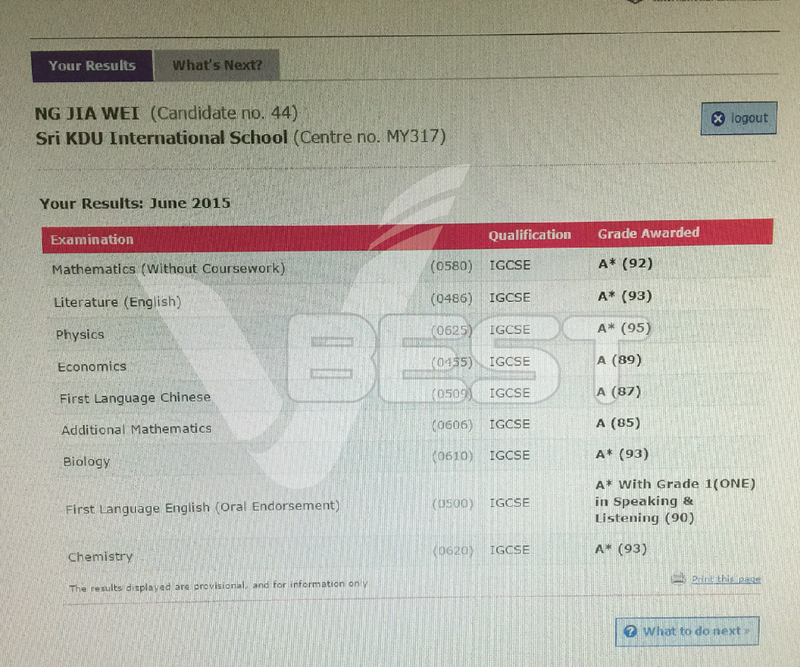 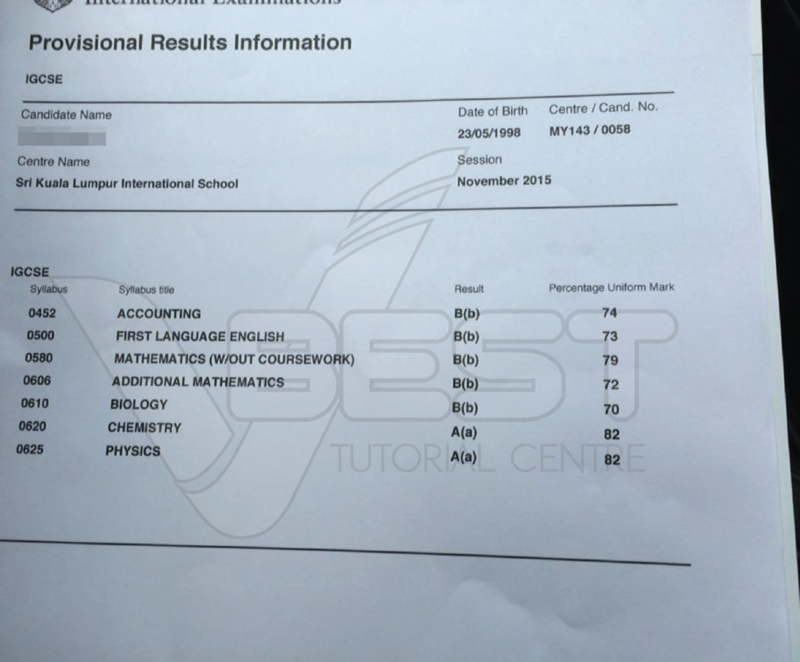 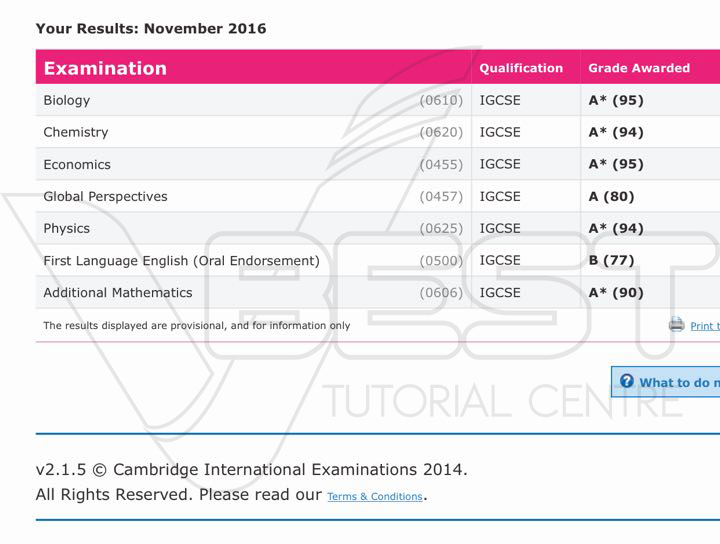 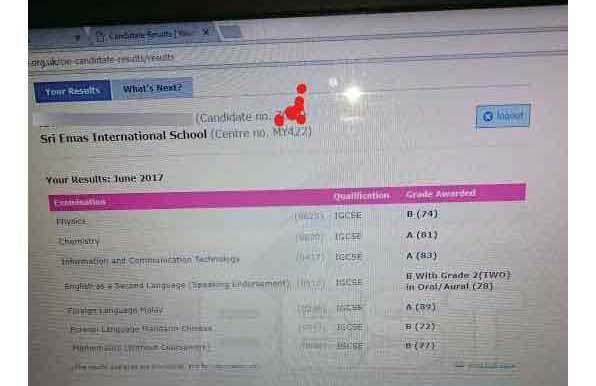 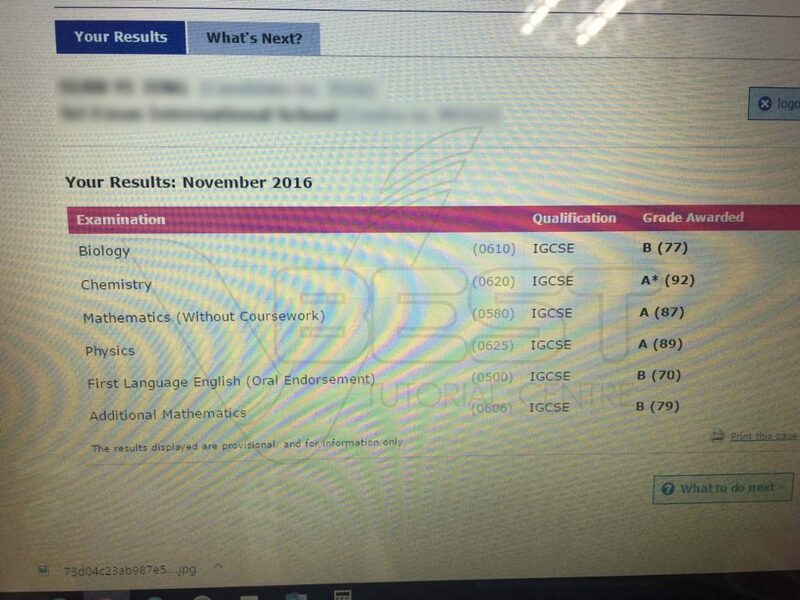 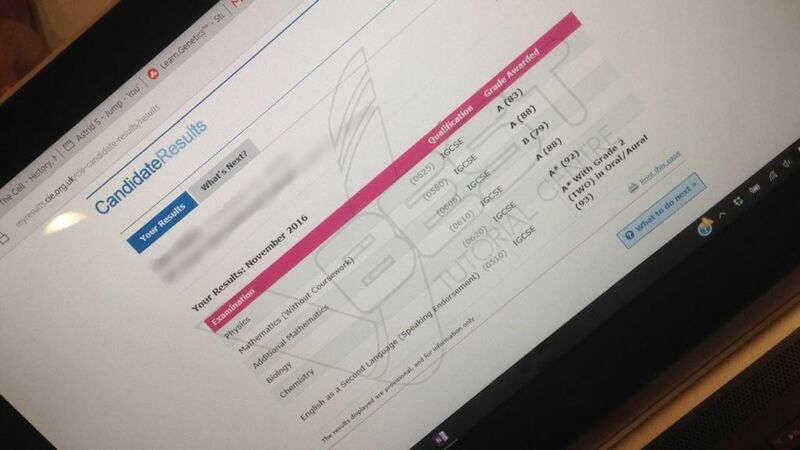 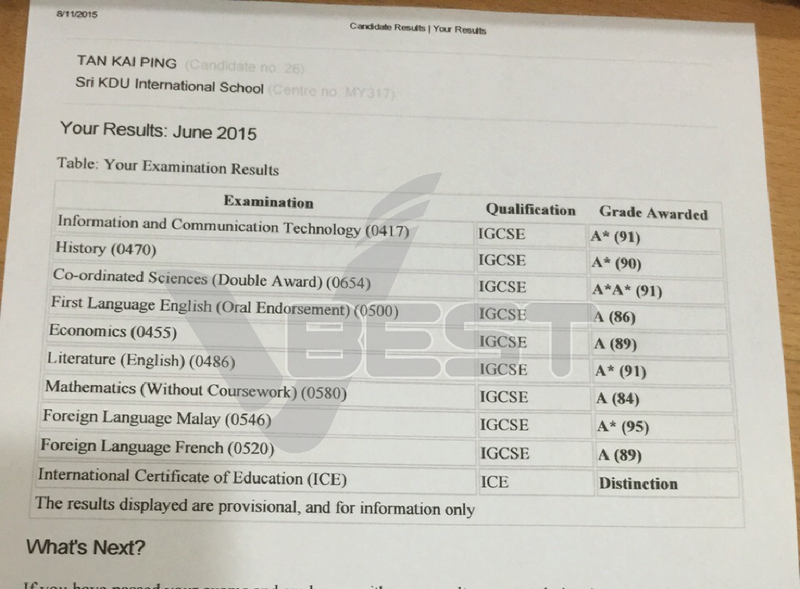 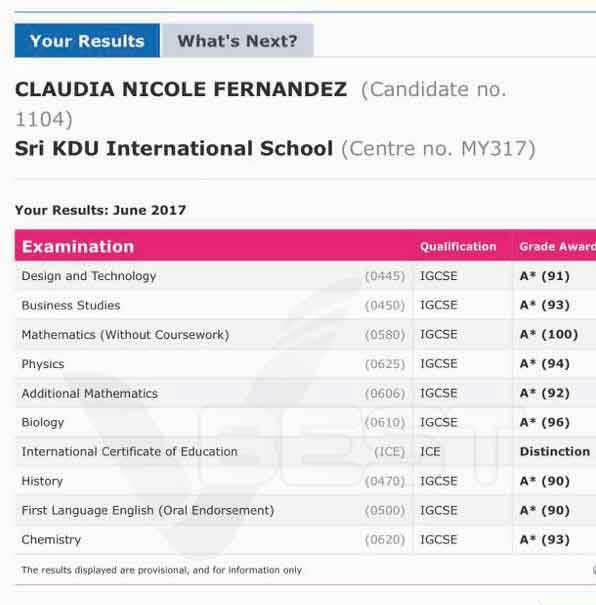 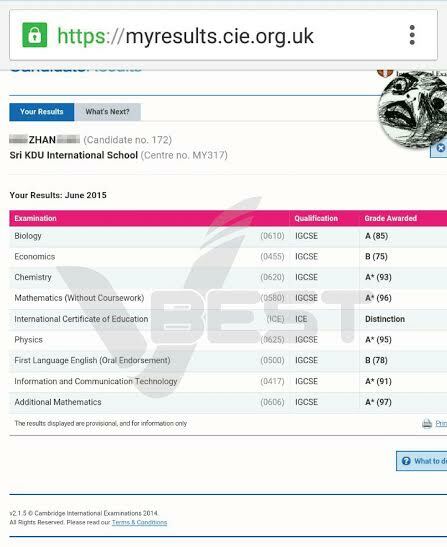 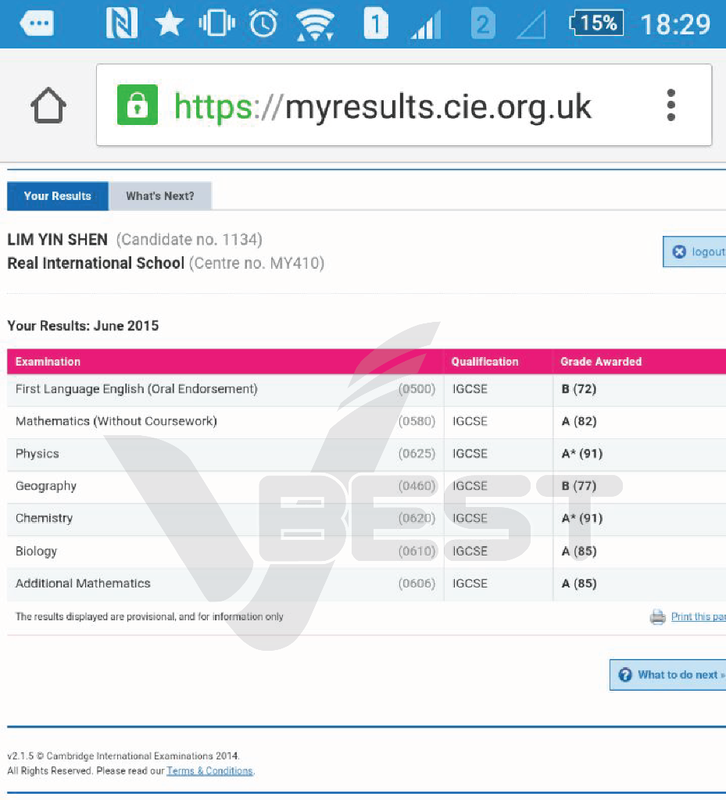 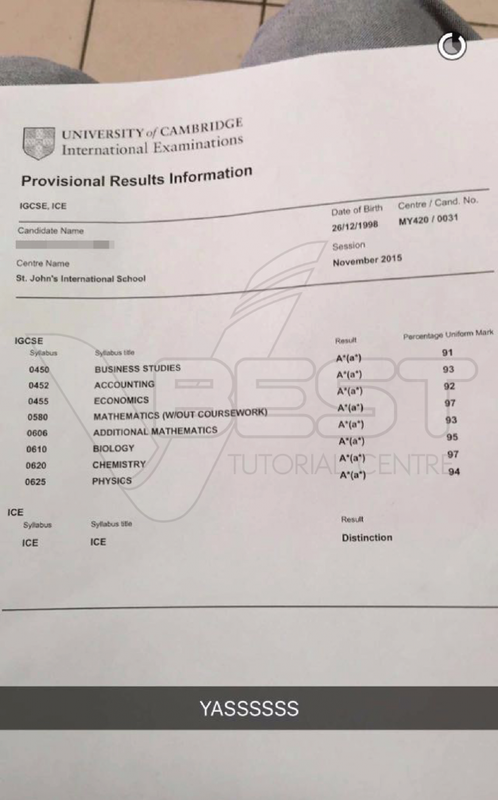 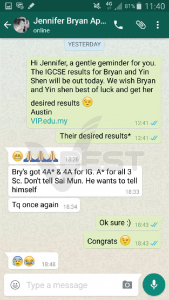 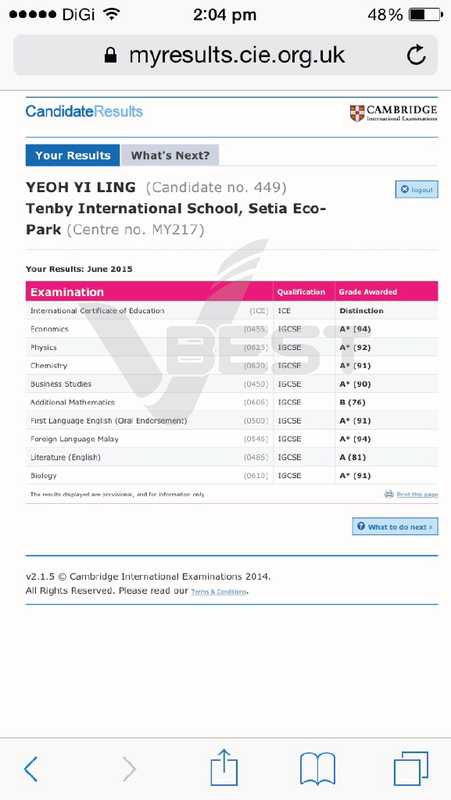 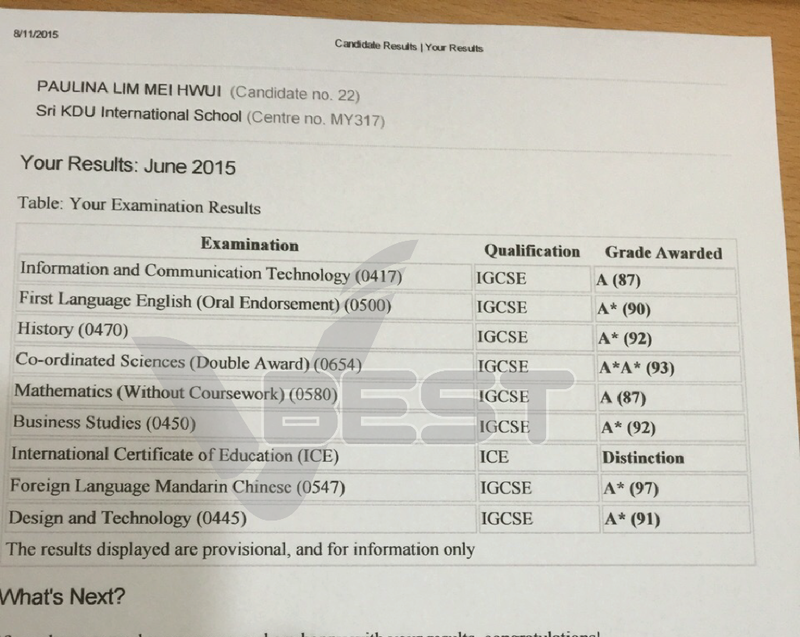 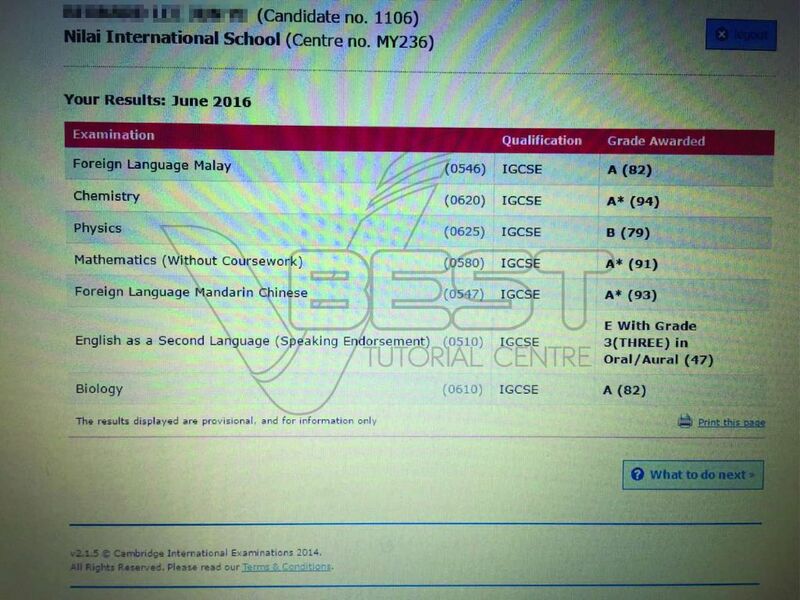 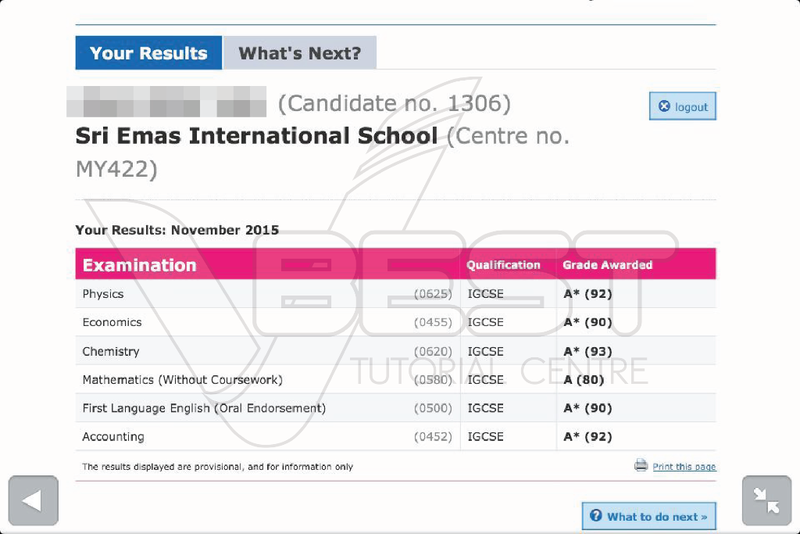 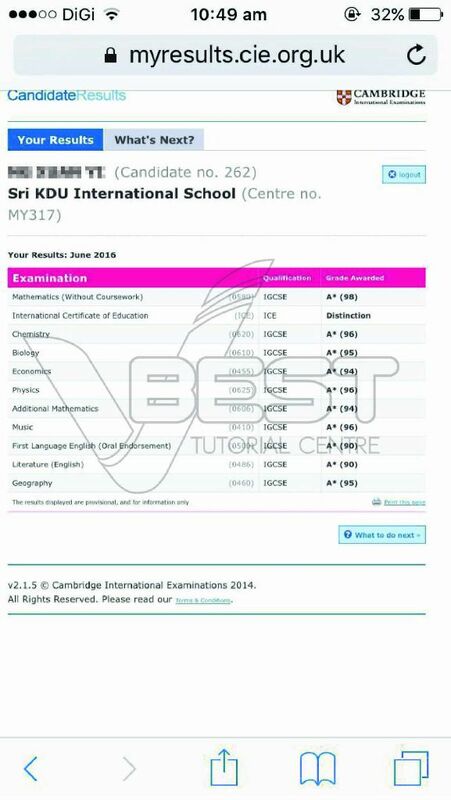 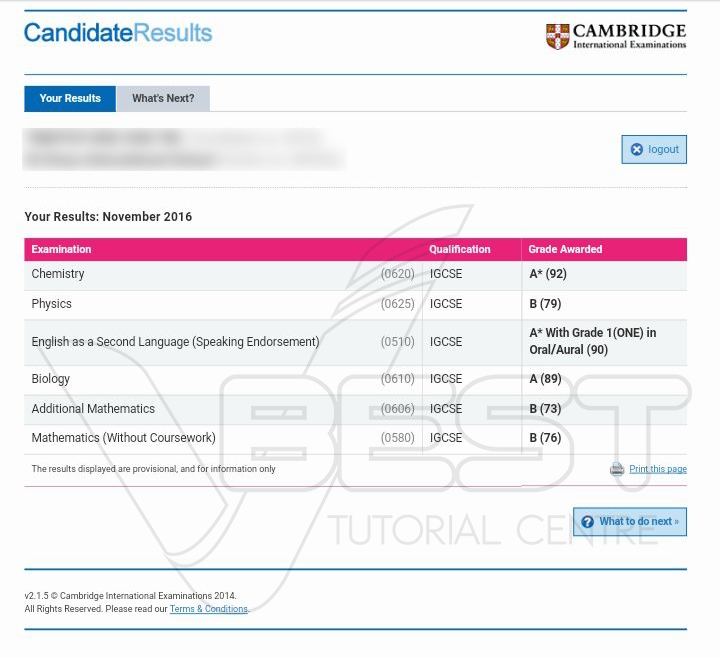 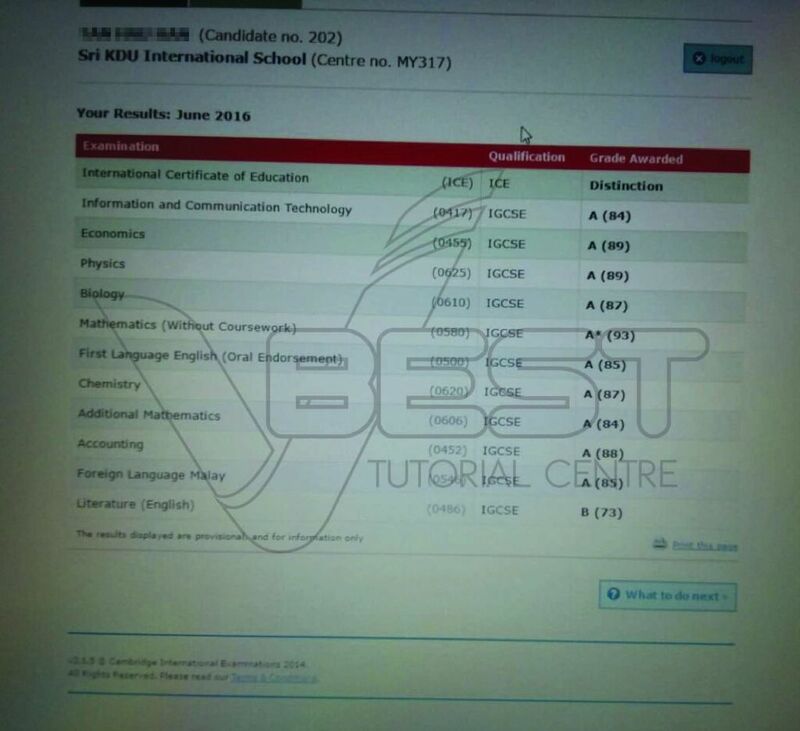 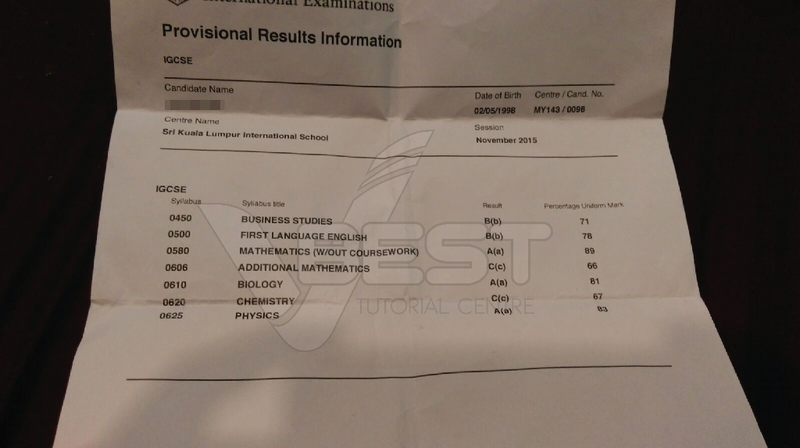 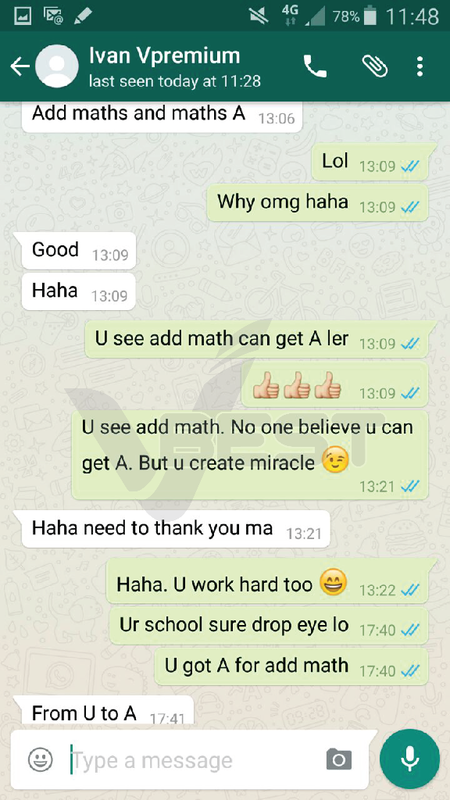 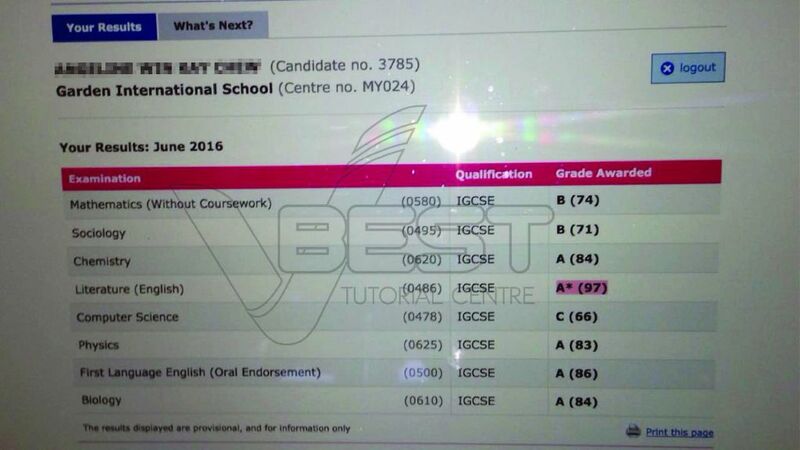 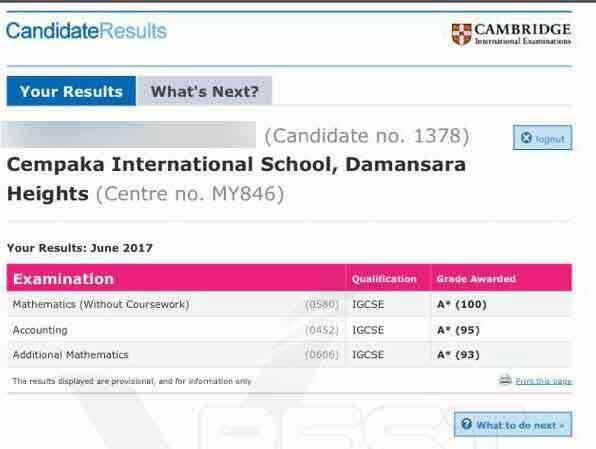 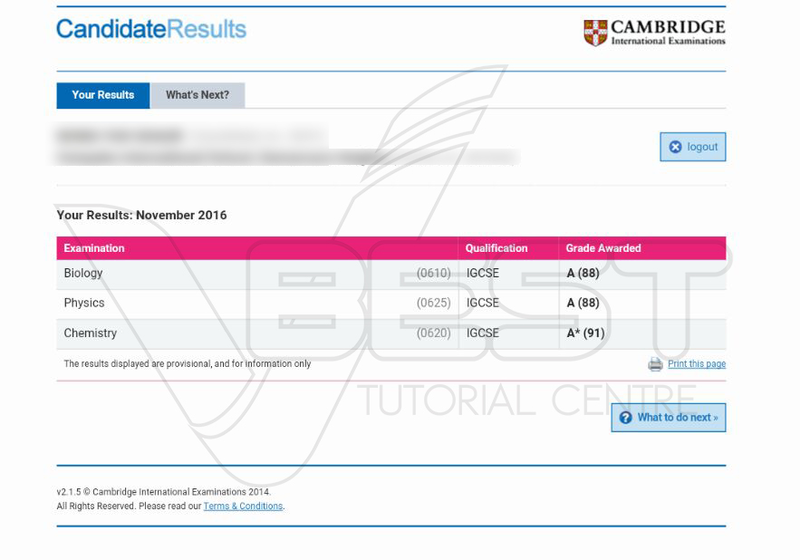 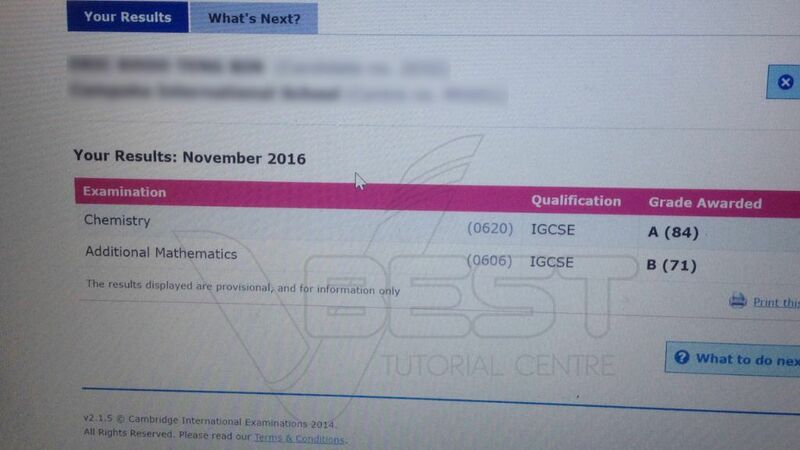 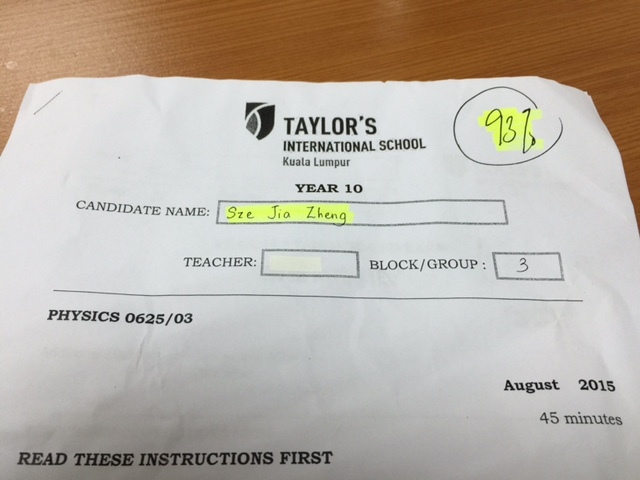 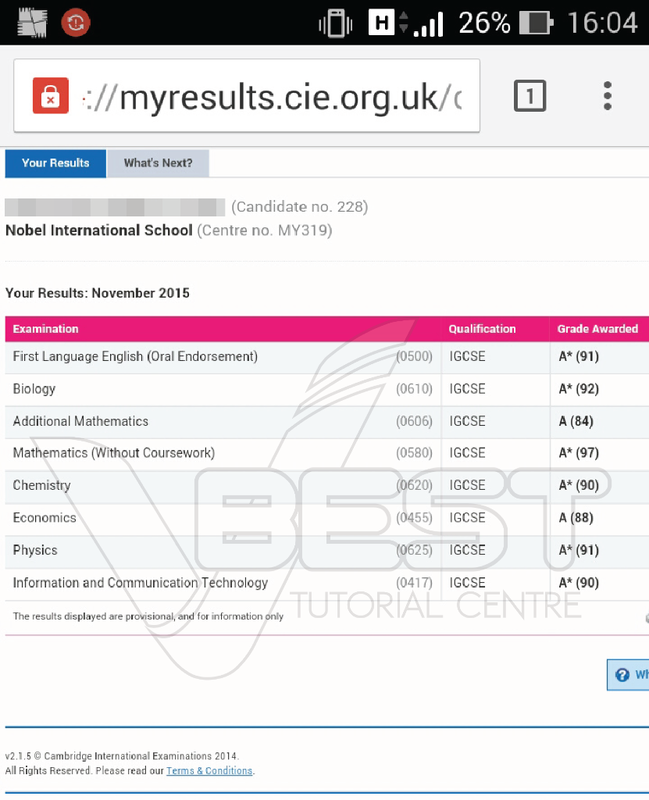 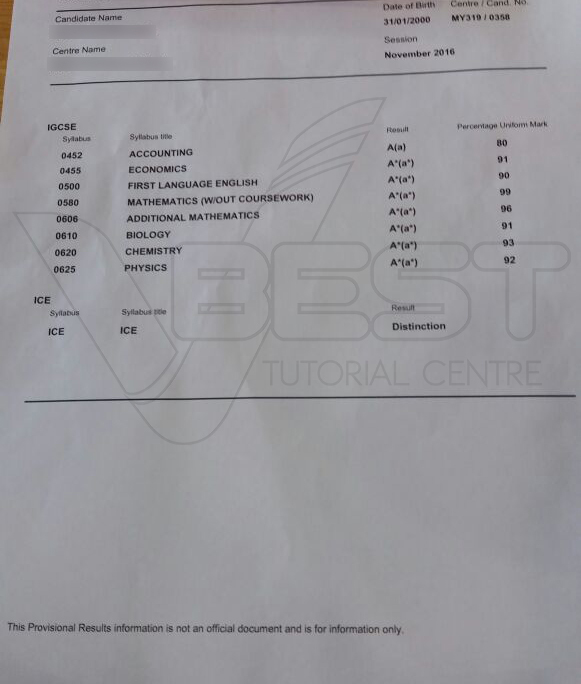 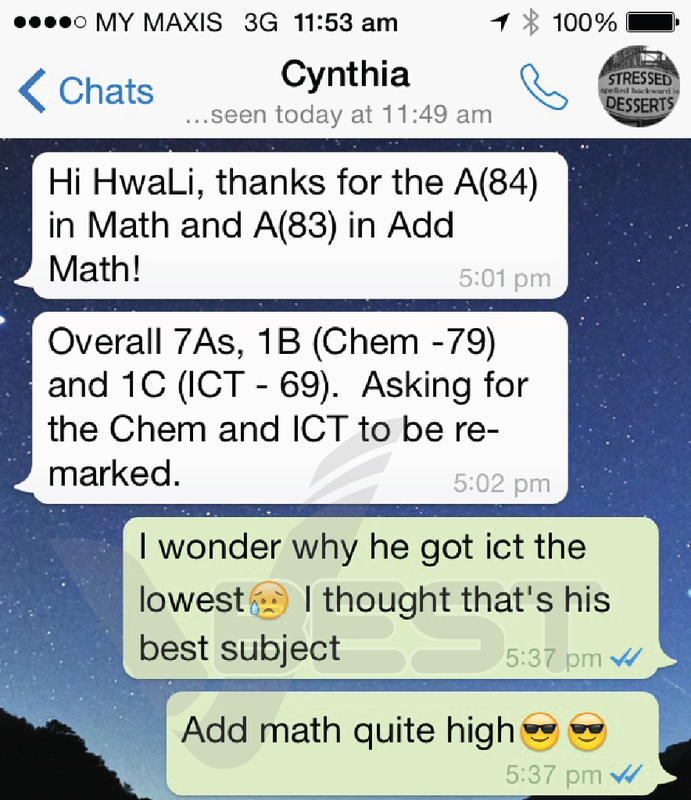 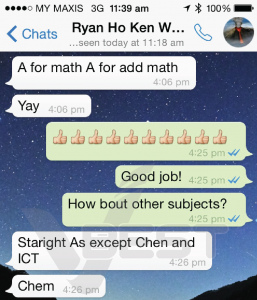 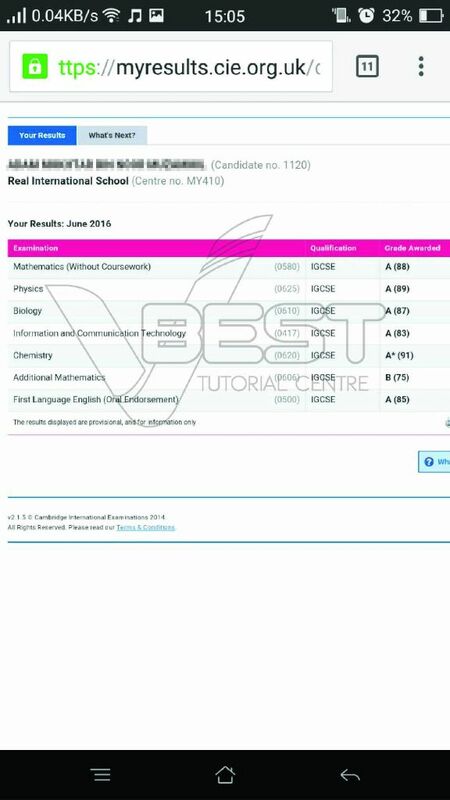 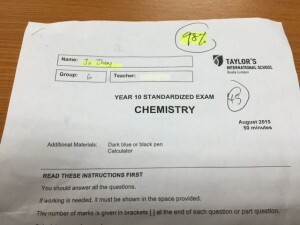 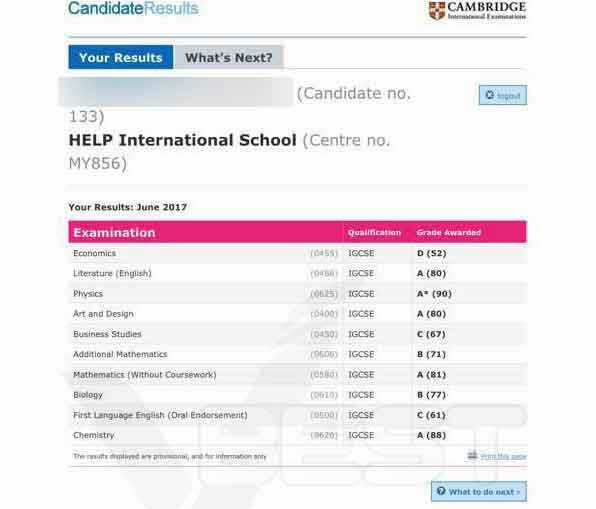 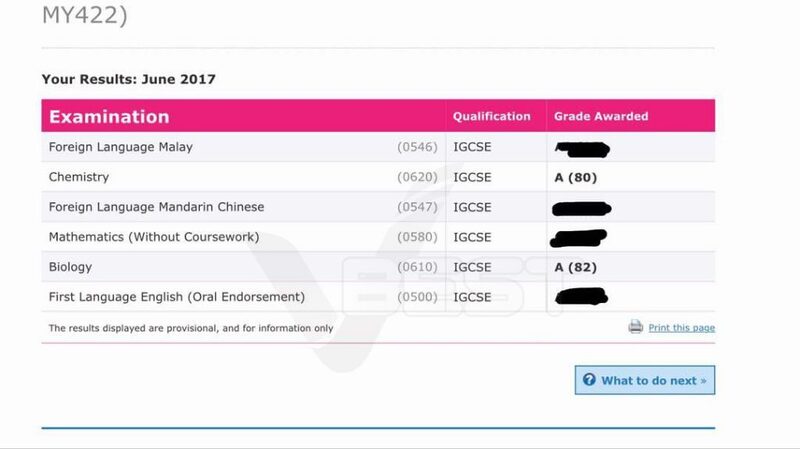 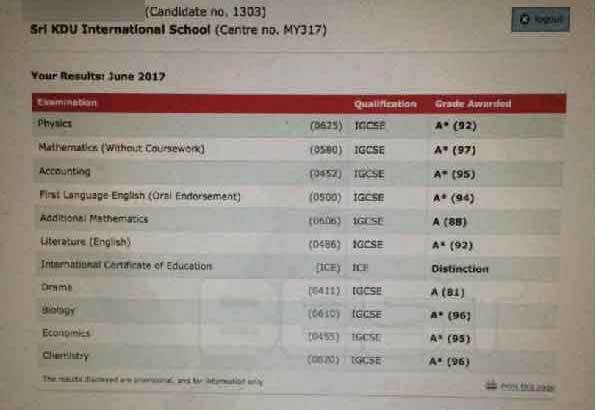 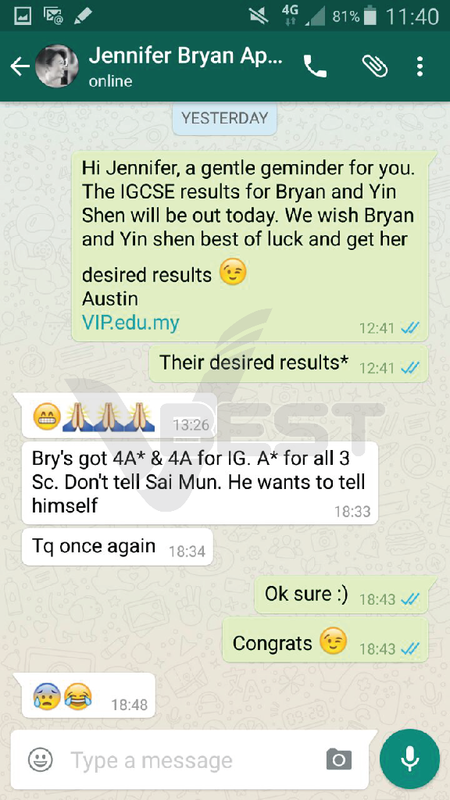 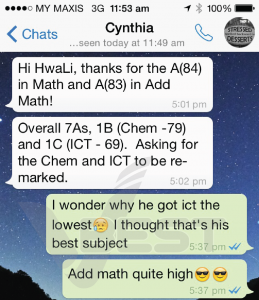 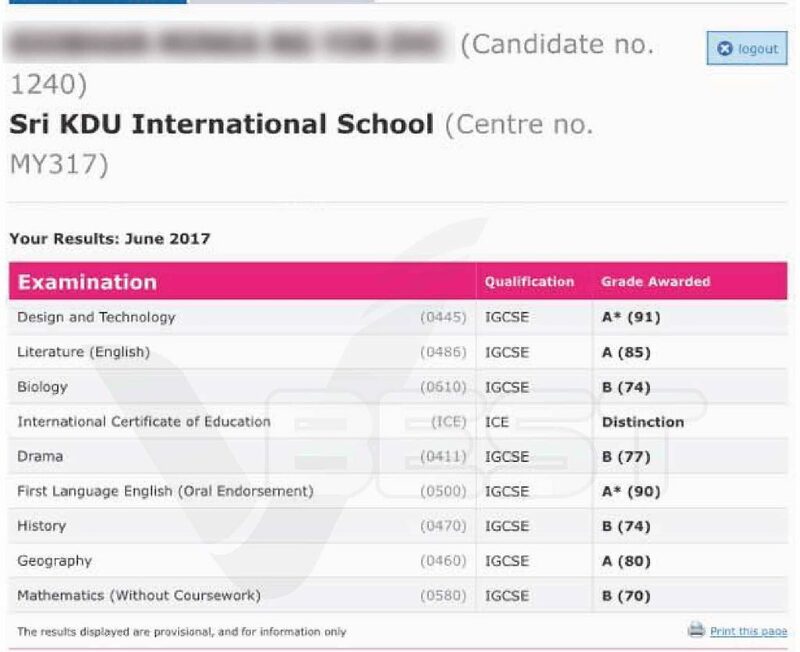 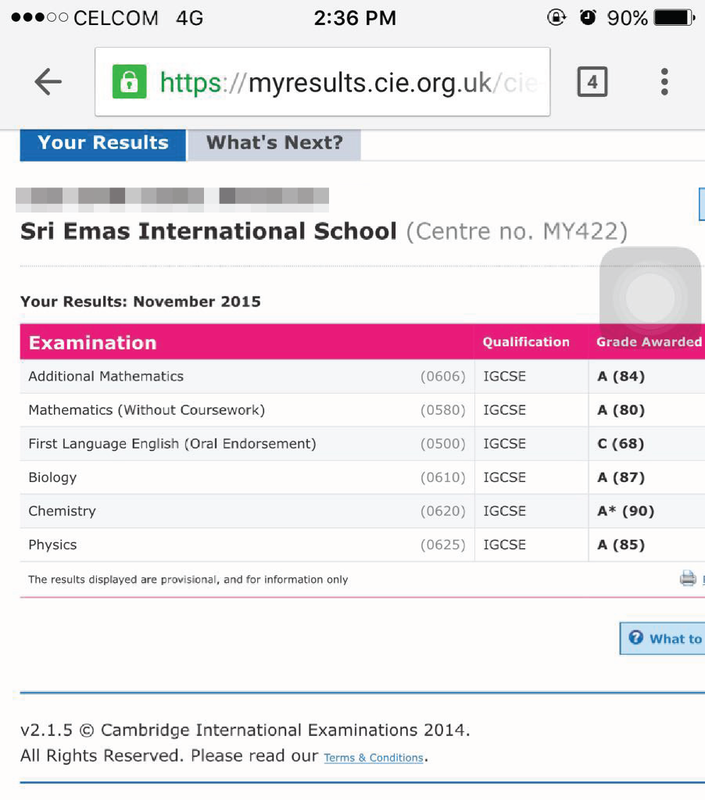 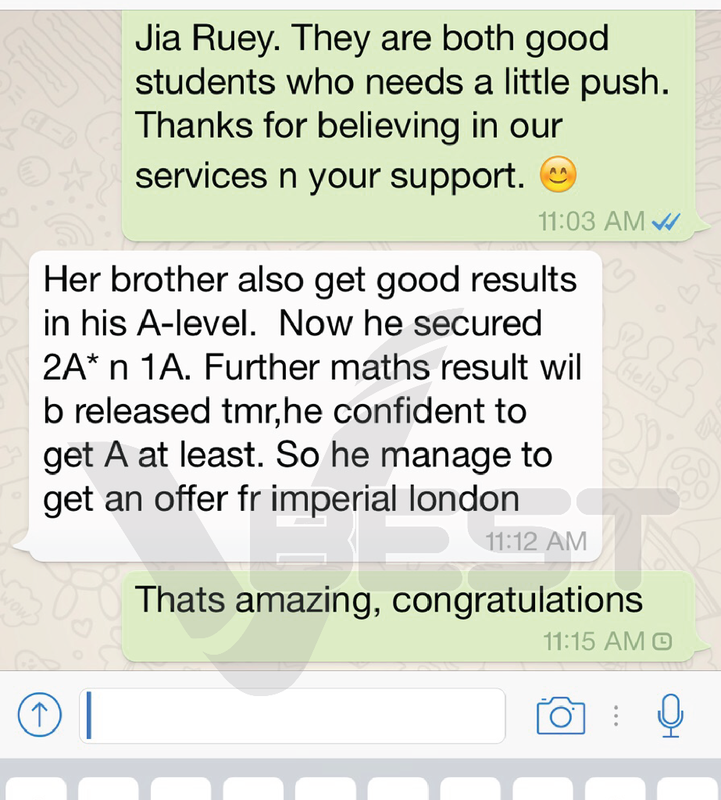 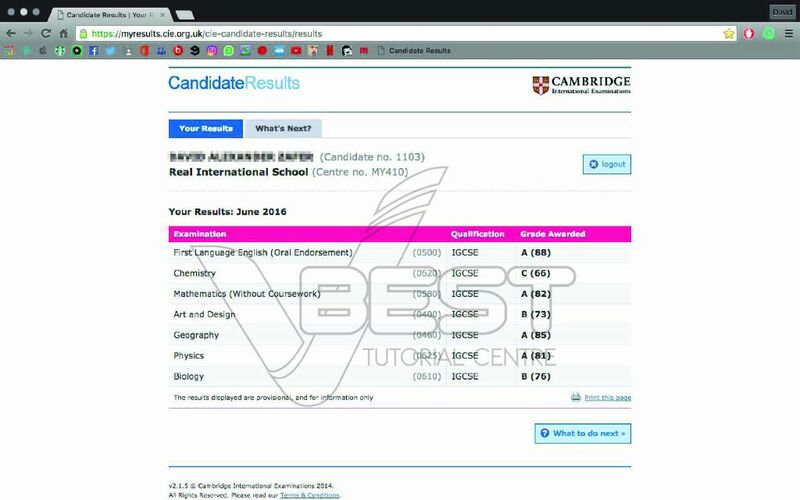 Congratulations to our students who got flying colour results in the last IGCSE Oct Nov 2015 exam! 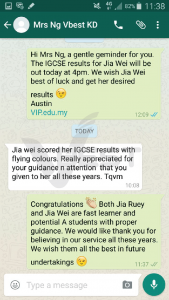 Round of applause! 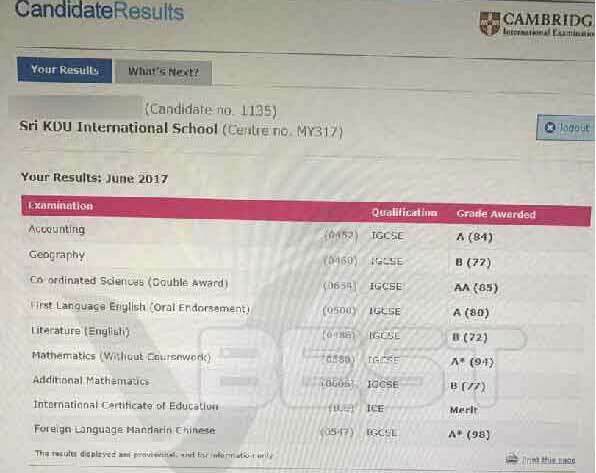 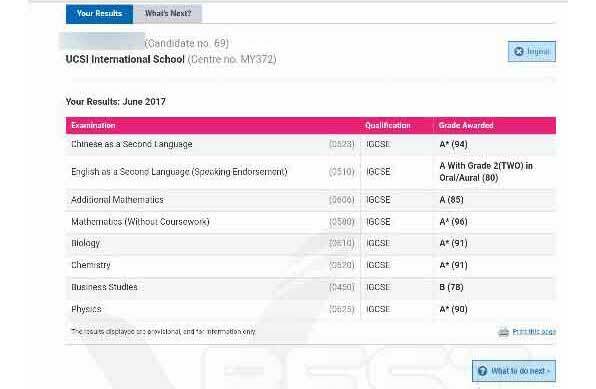 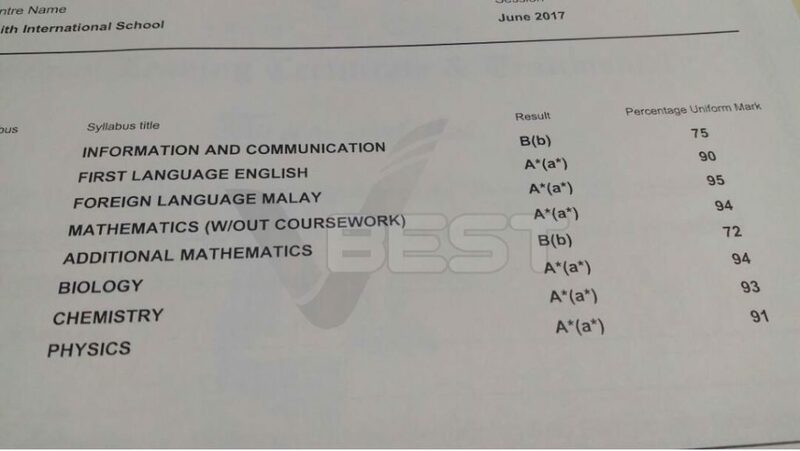 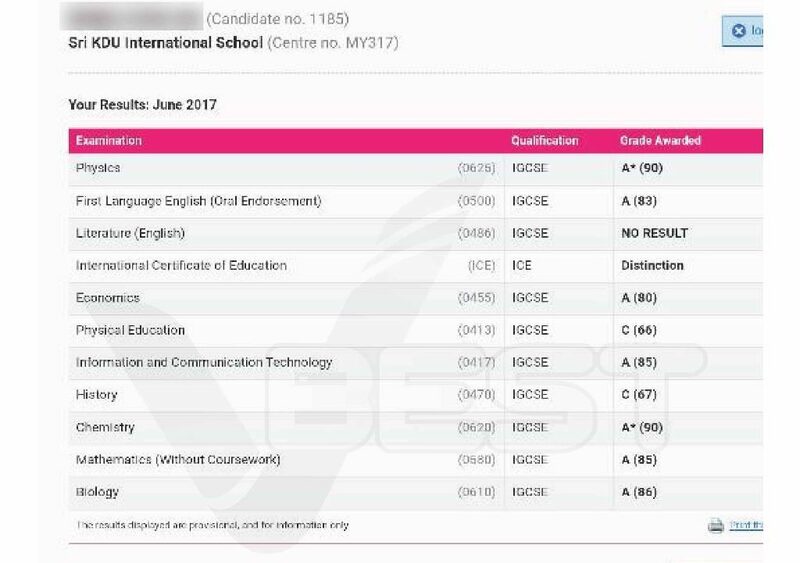 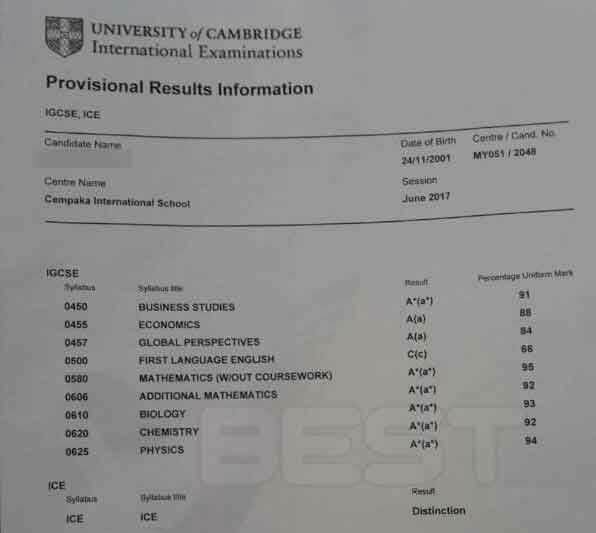 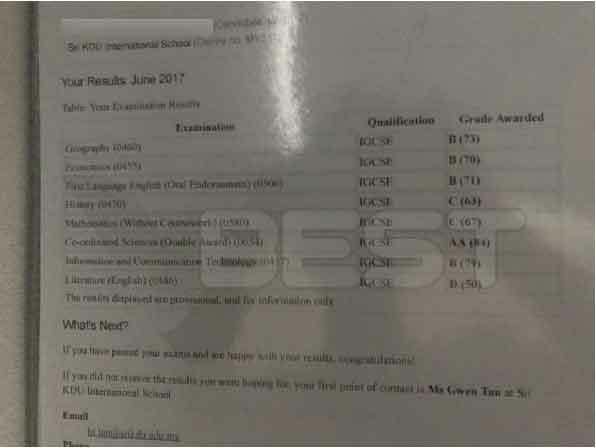 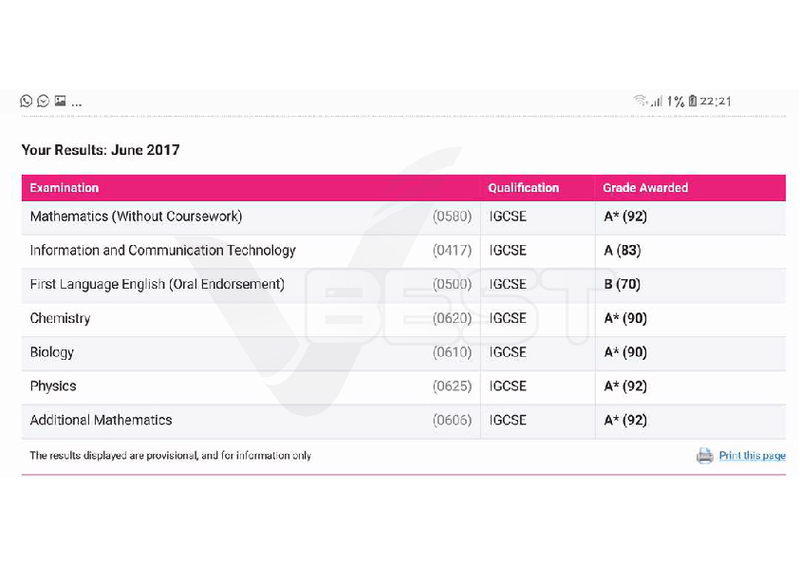 We are also proud of our students who started with weak results and have worked very hard to with us showing great improvements. 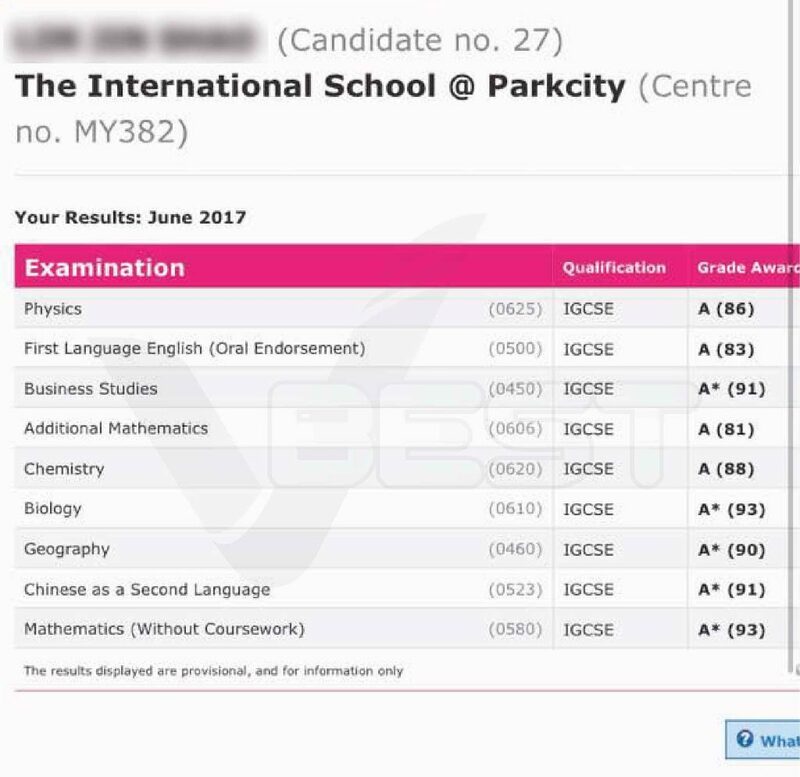 These students have put extreme effort to balance their preparation to participate in national/international sports events and their IGCSE exams. 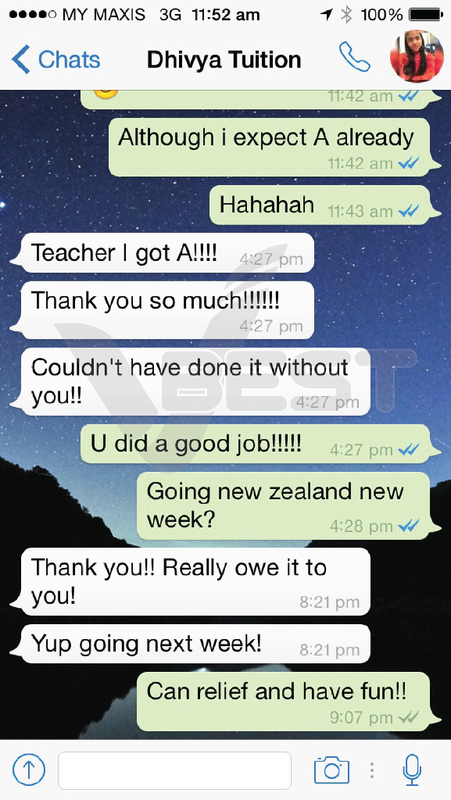 Their ‘never give up’ attitude should be a good role model for all students. 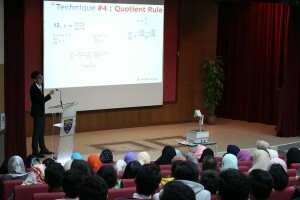 An IGCSE Add Math Workshop conducted by Mr Austin Lau. 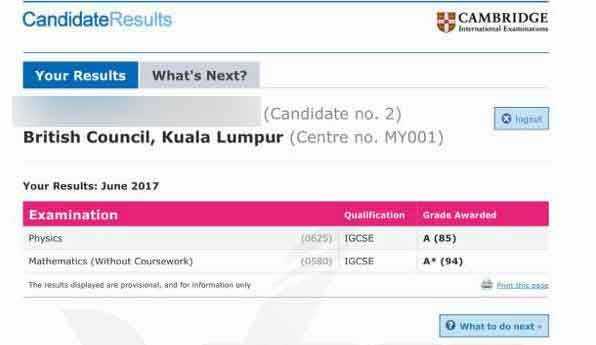 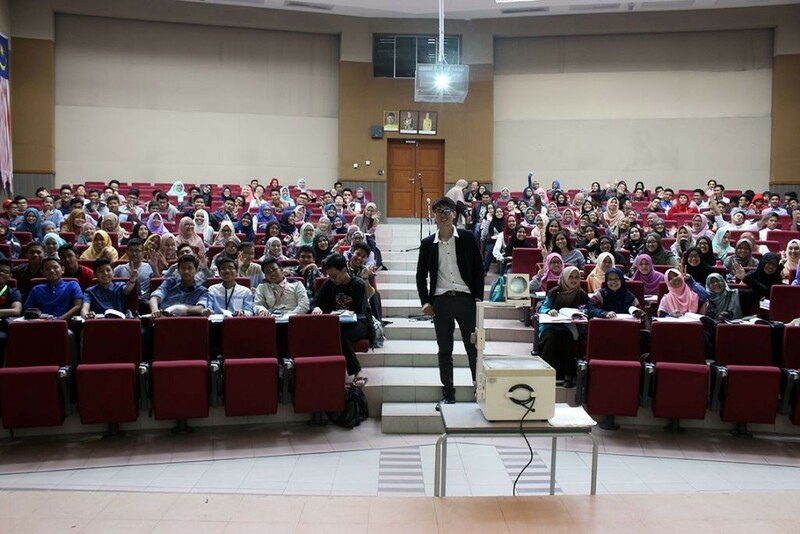 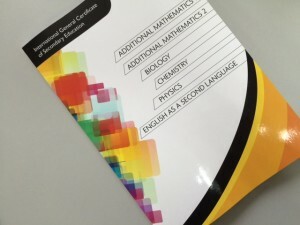 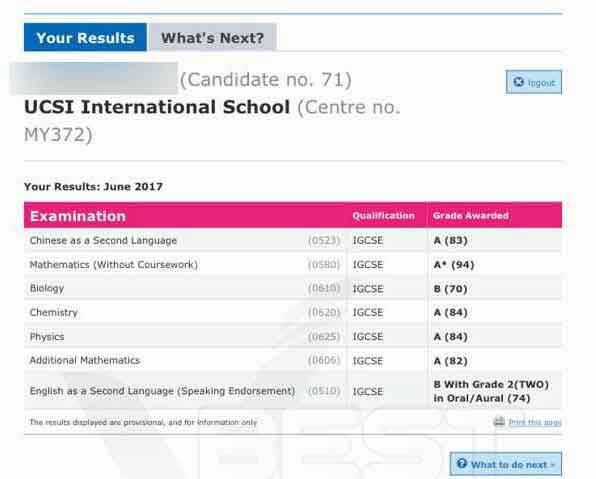 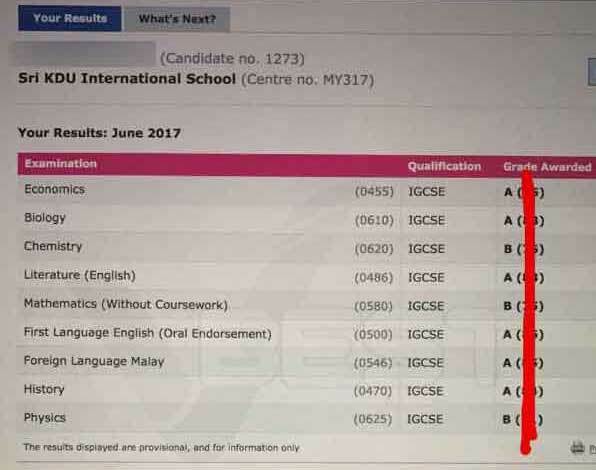 The students from MRSM will be going for Oct/Nov 2015 IGCSE Examination finds Mr Austin intensive workshop very motivational and was able to give them the last push a few weeks before exams.